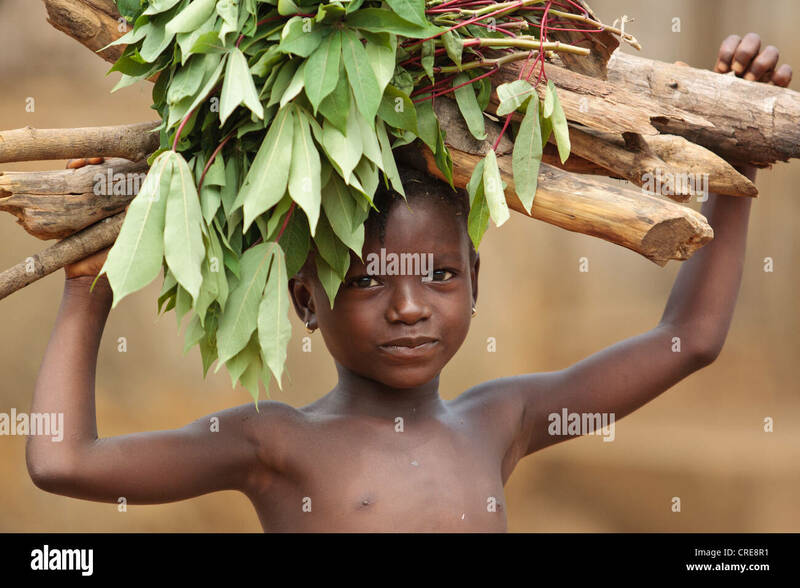 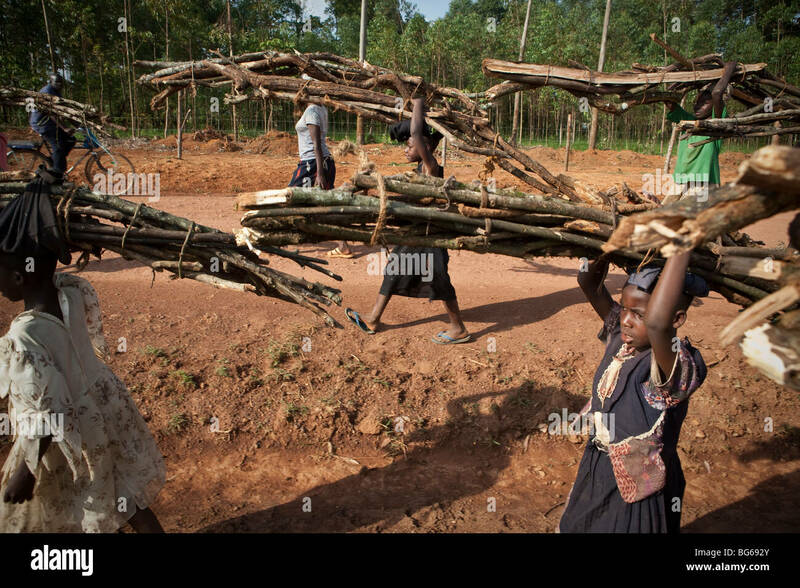 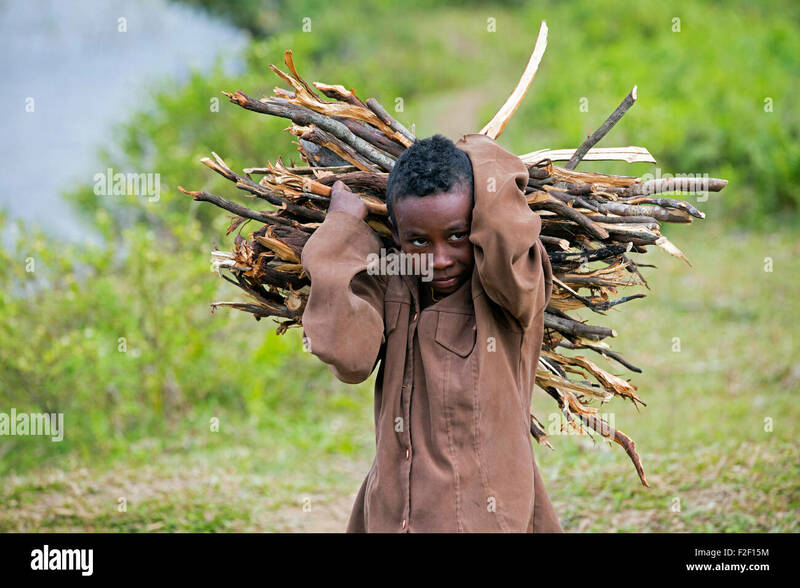 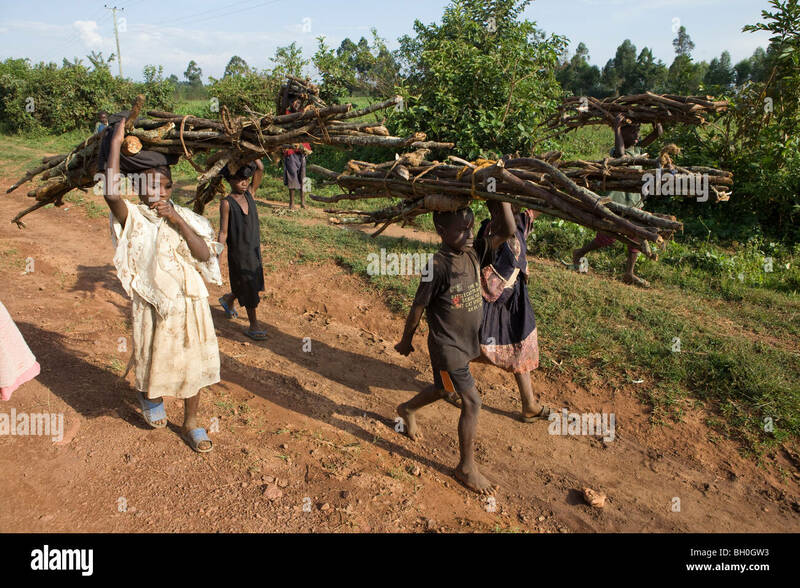 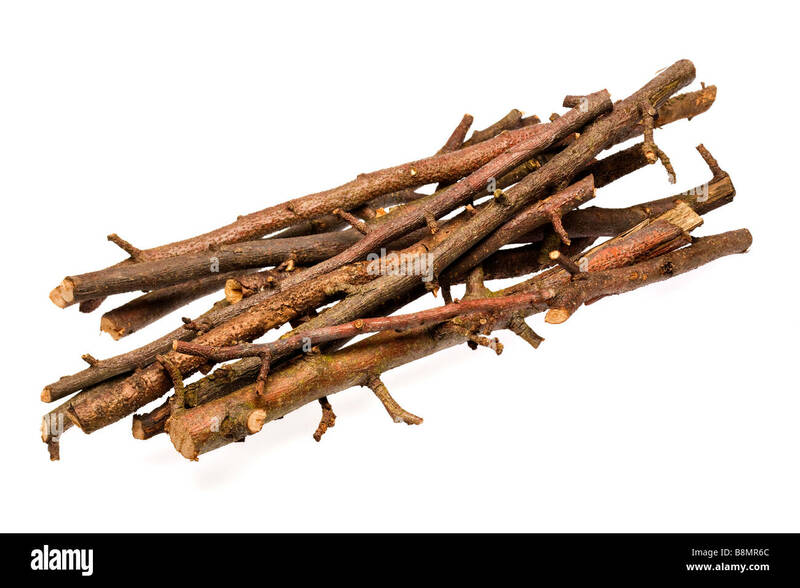 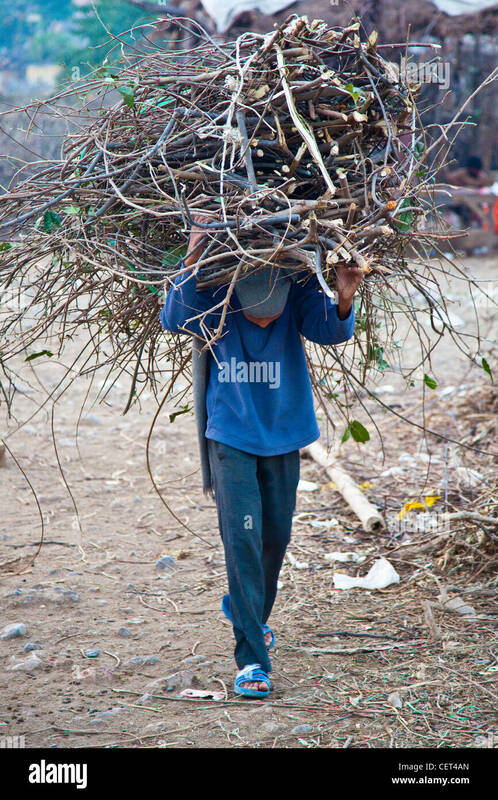 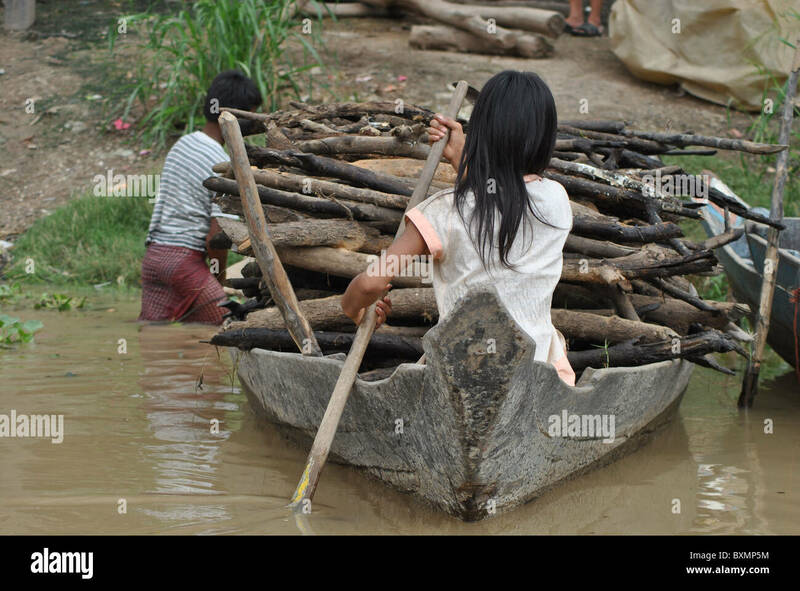 Children haul firewood out of the Kakamega Forest Reserve in Western Kenya. 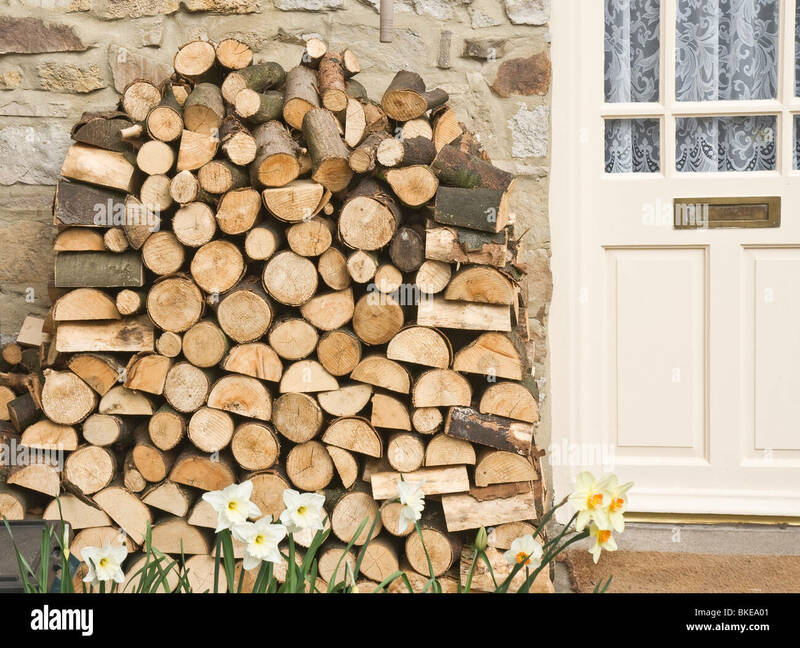 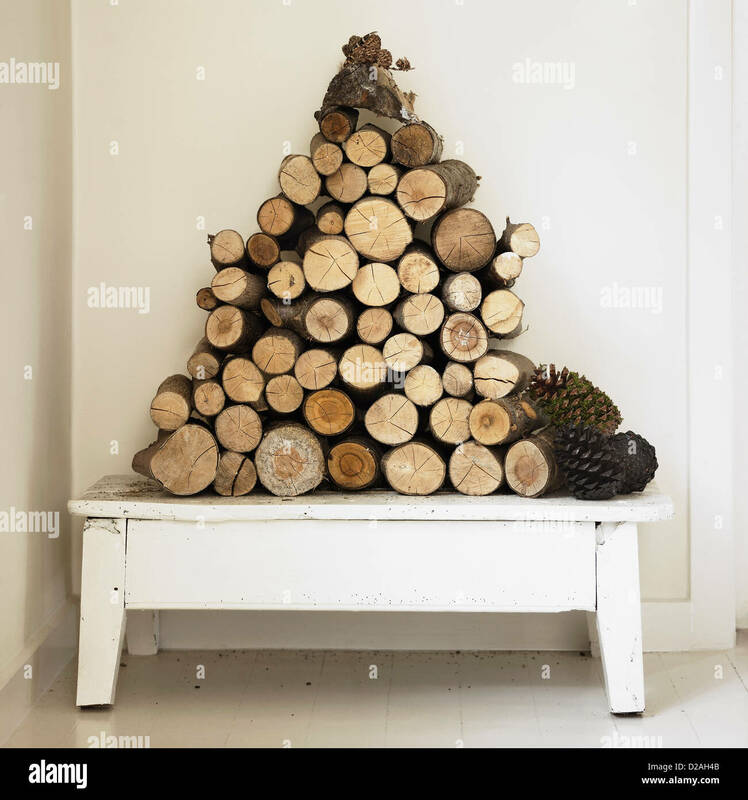 firewood stacked outside a cottage door in the Yorkshire Dales. 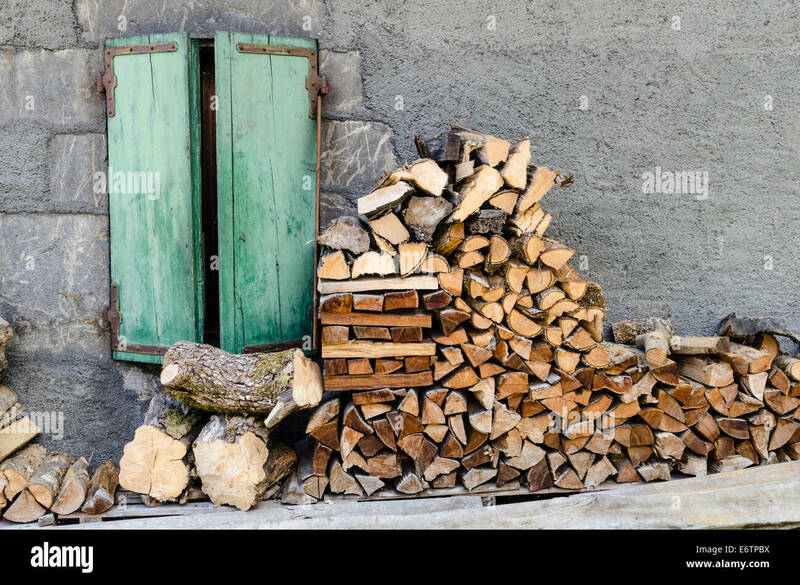 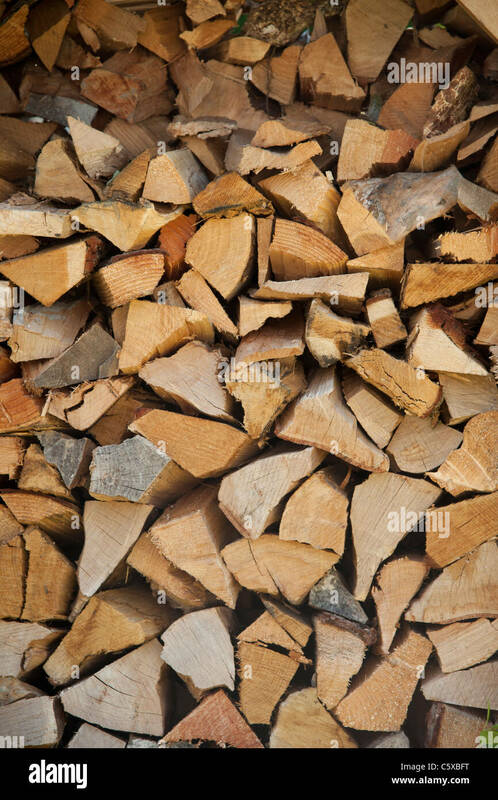 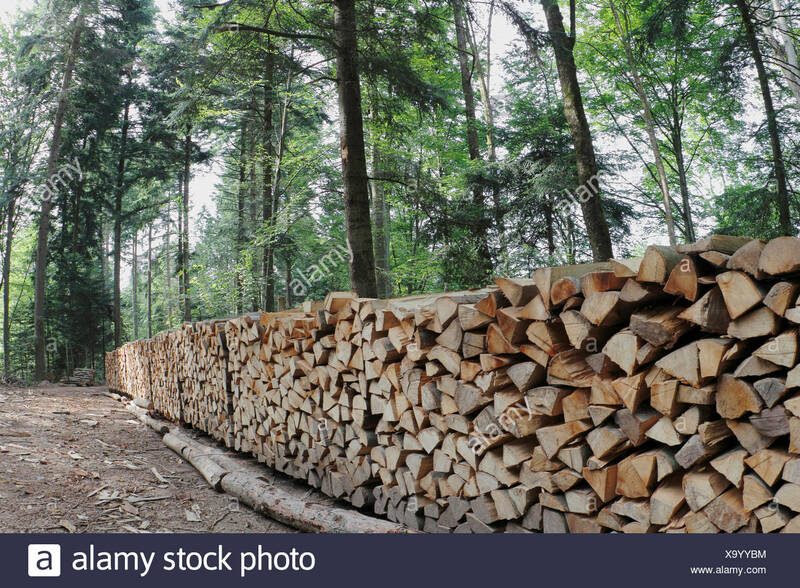 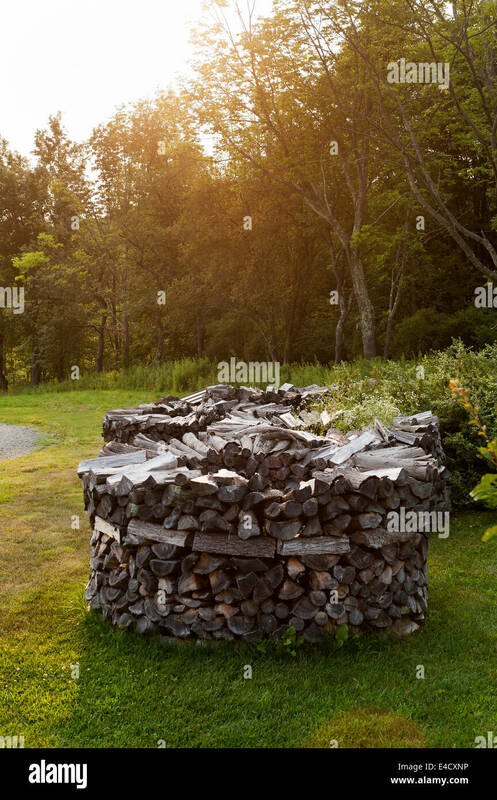 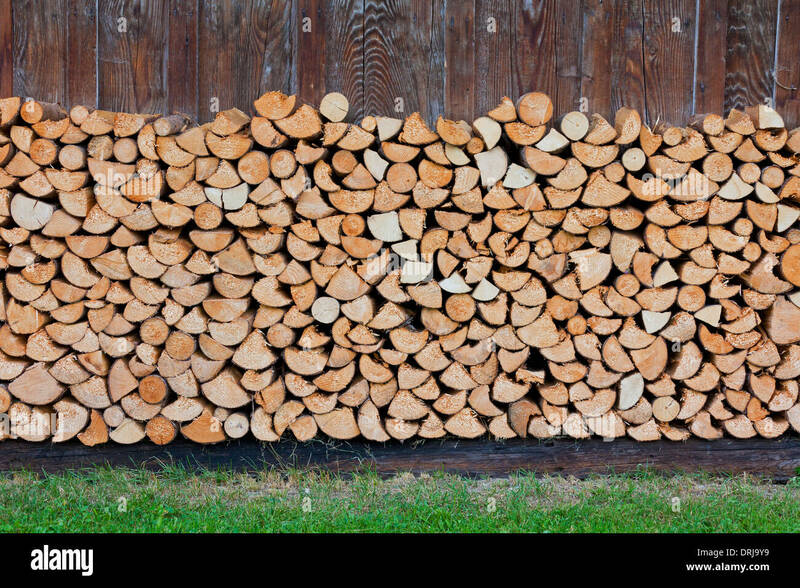 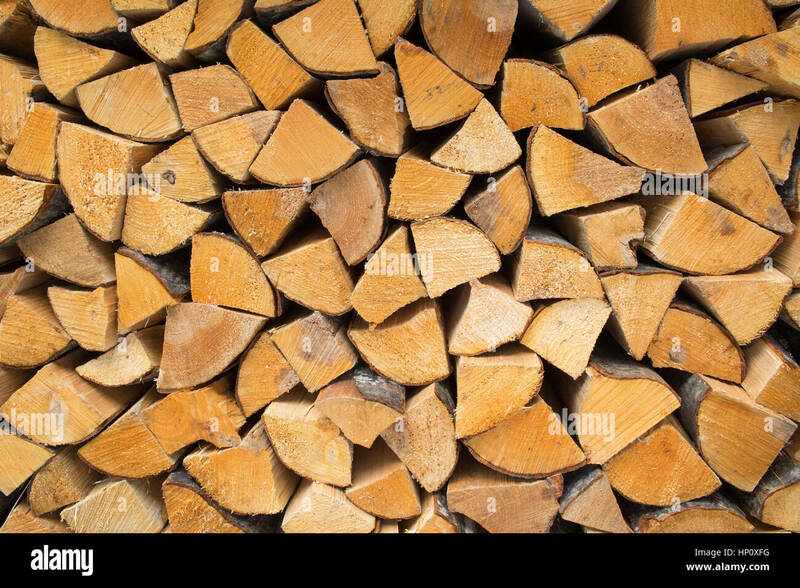 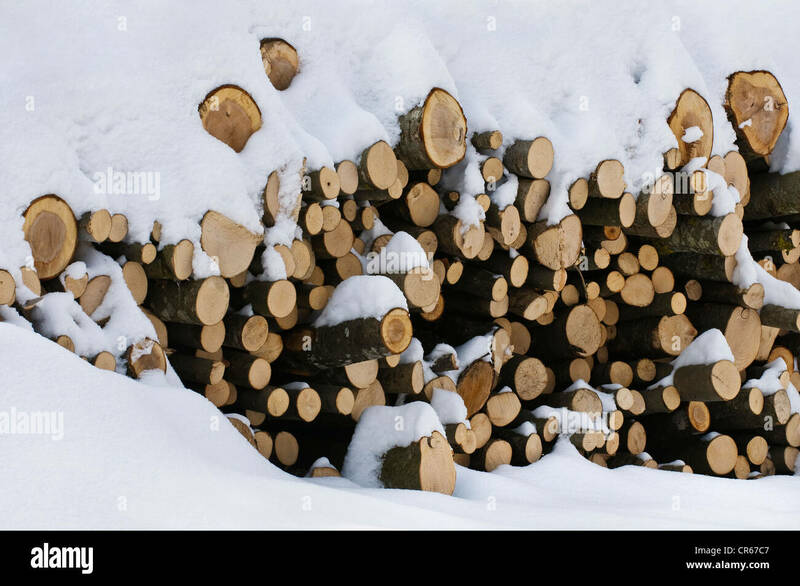 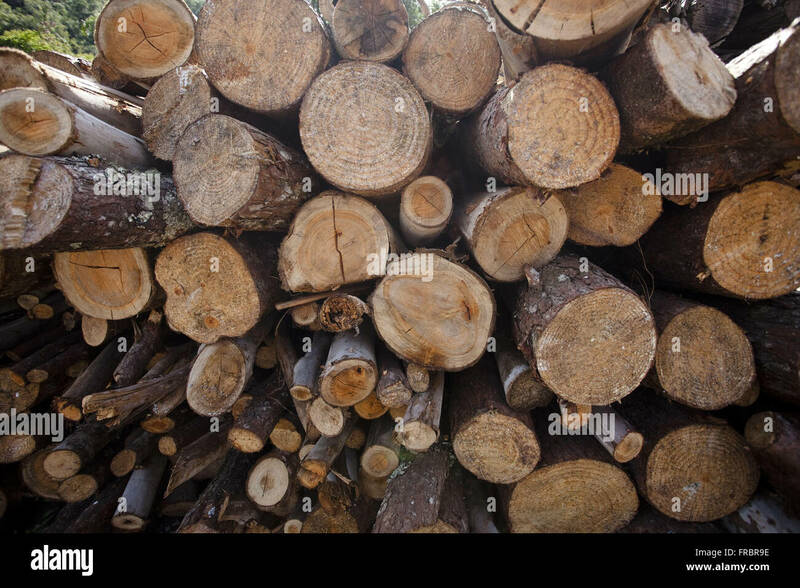 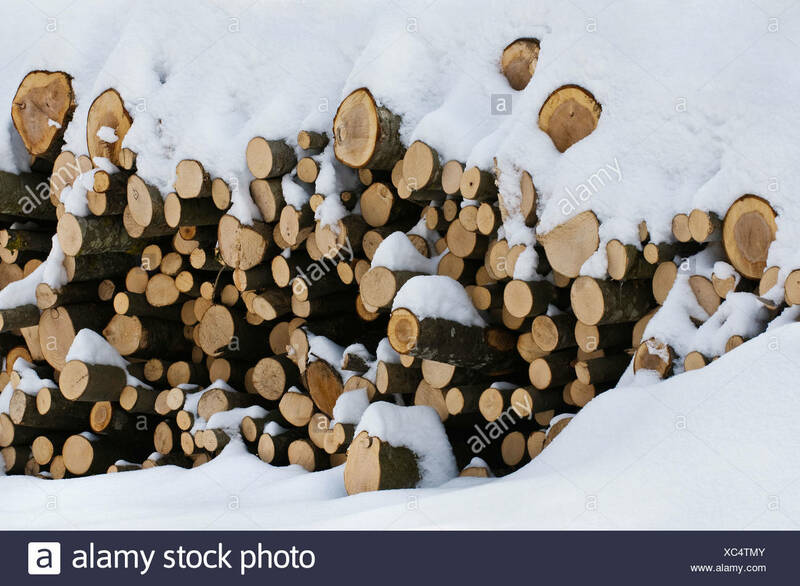 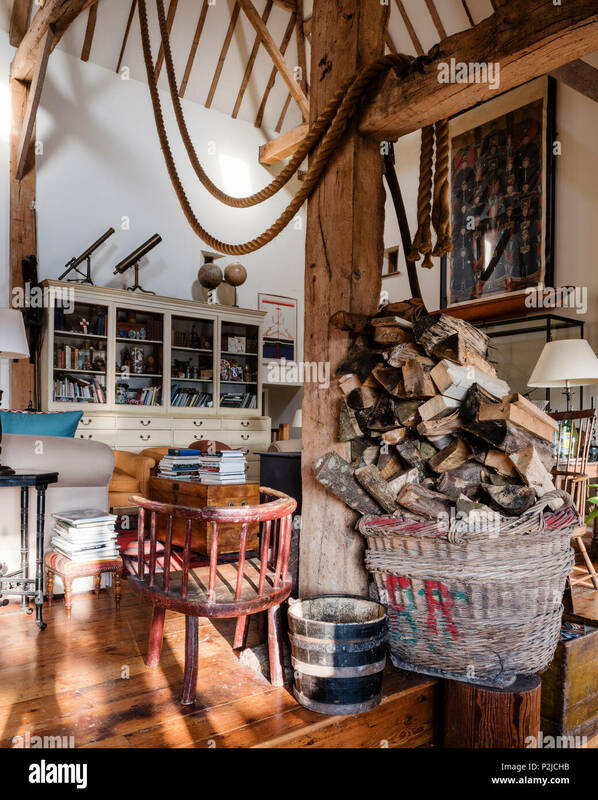 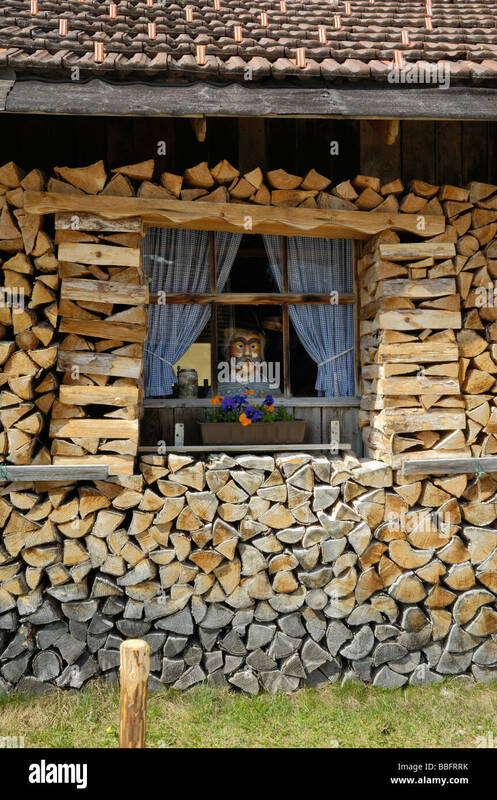 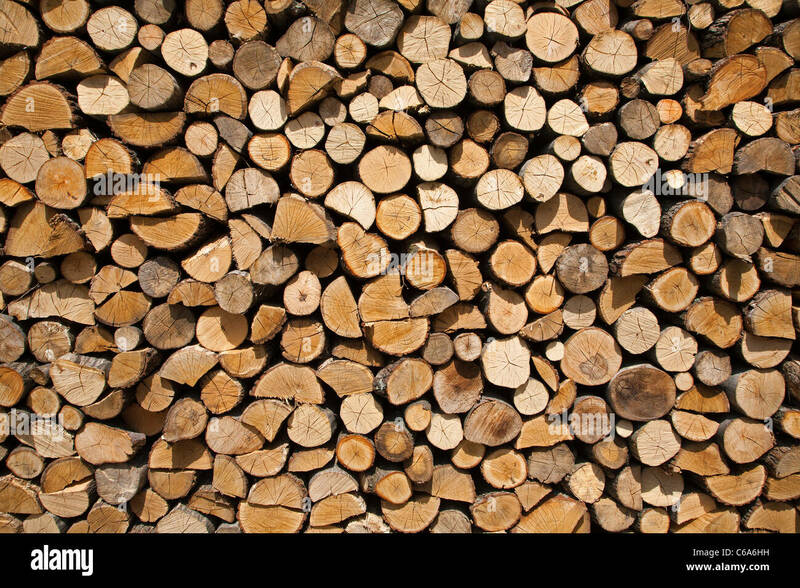 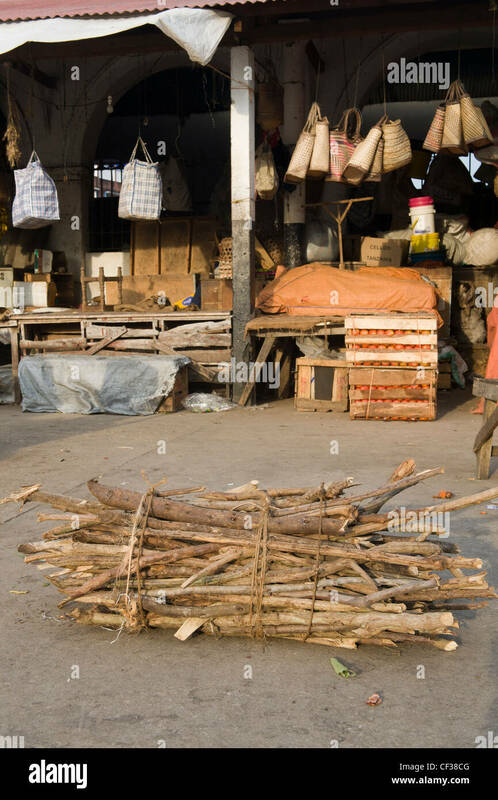 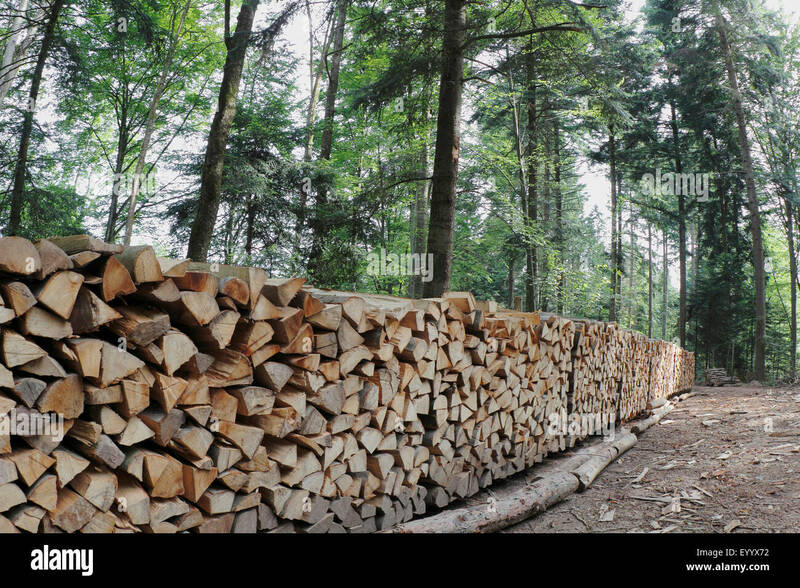 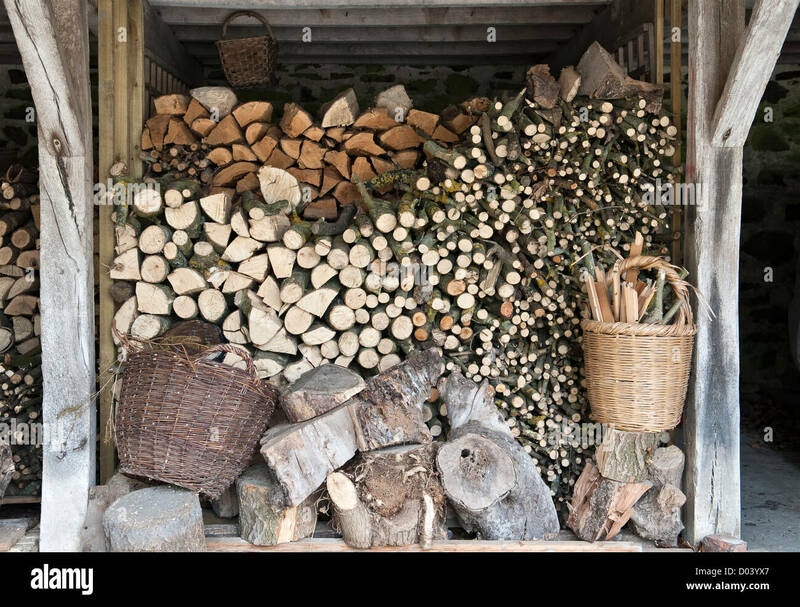 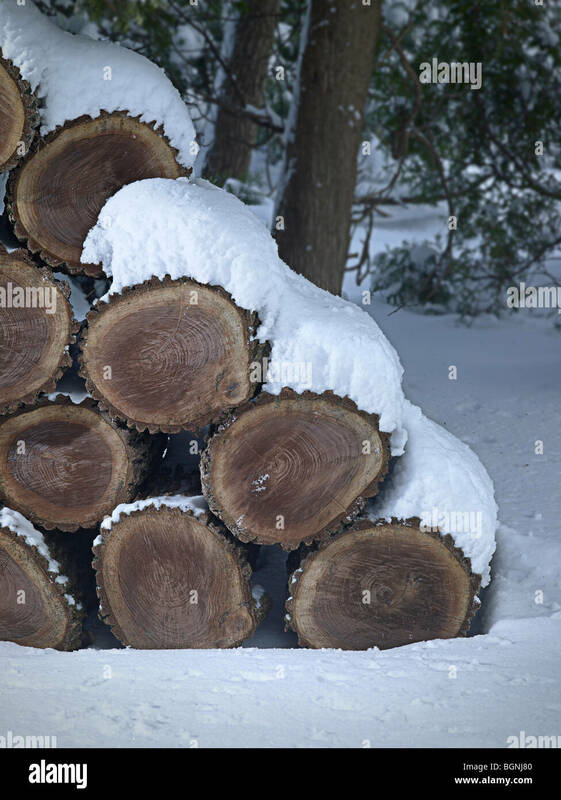 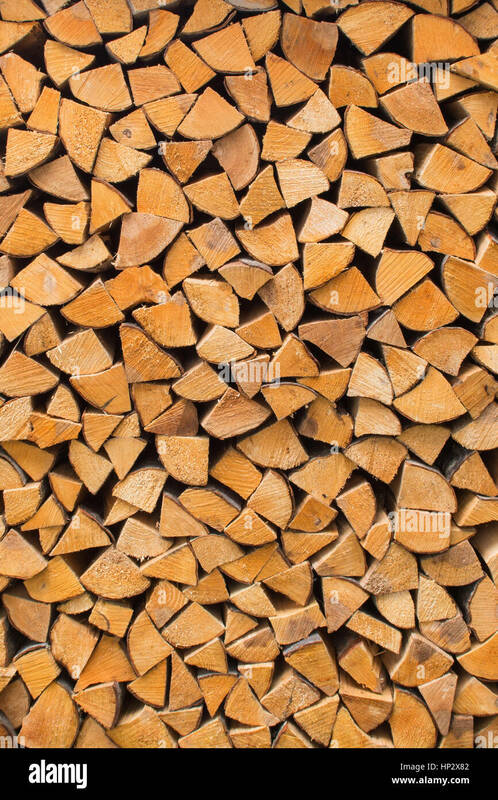 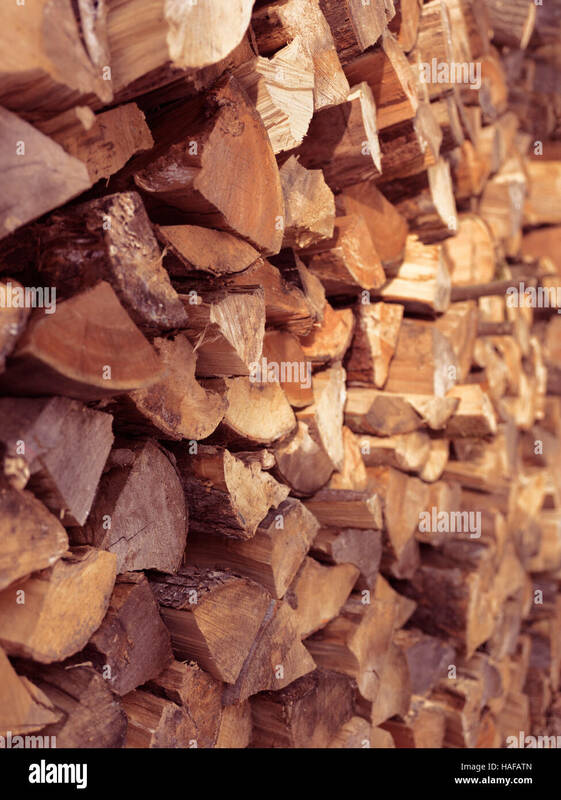 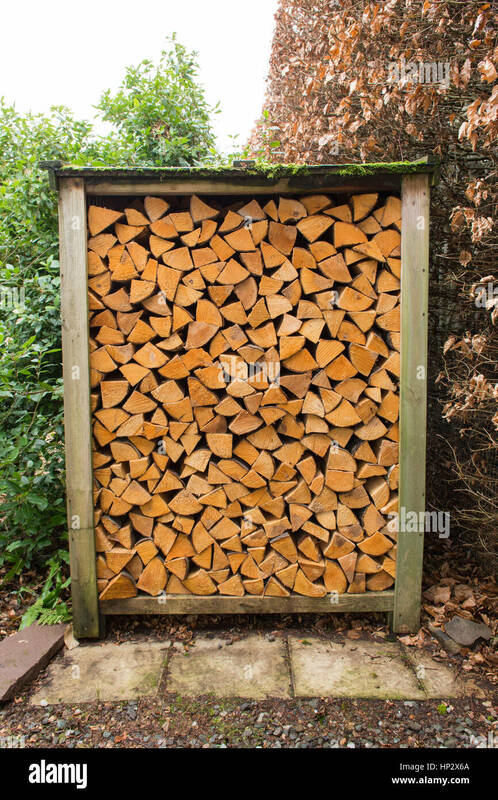 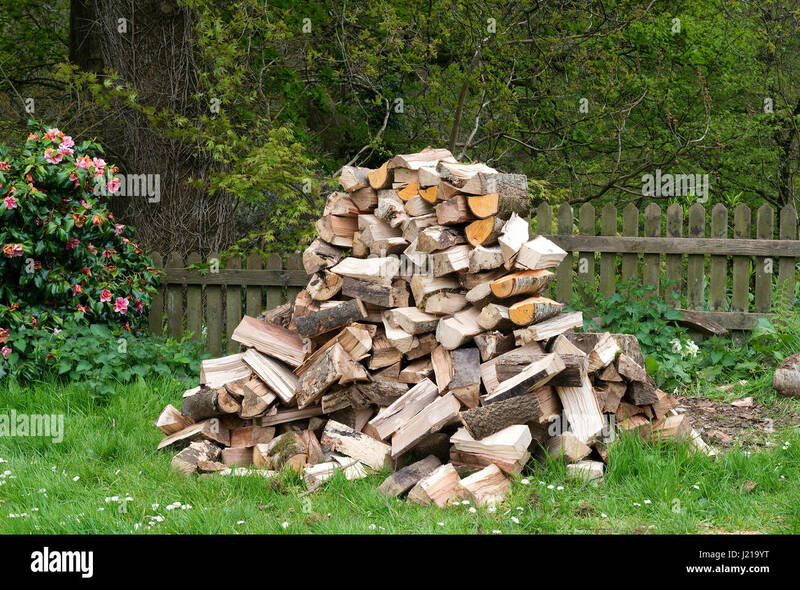 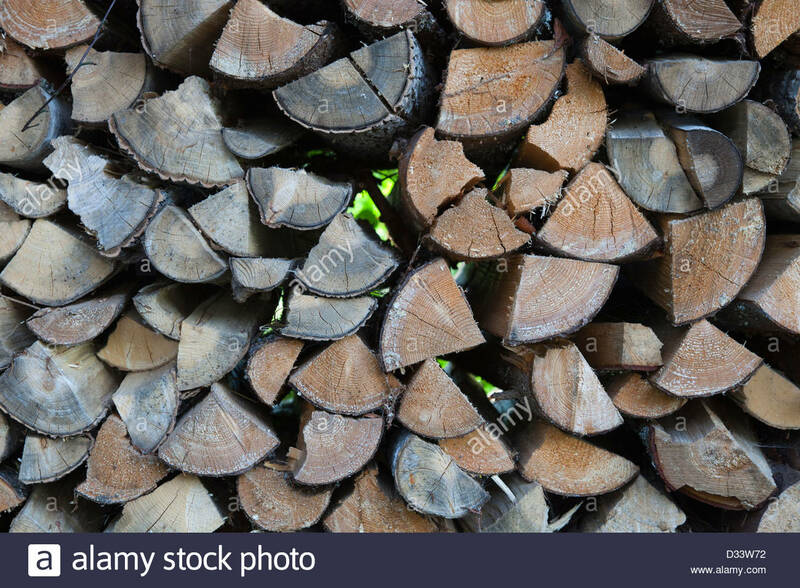 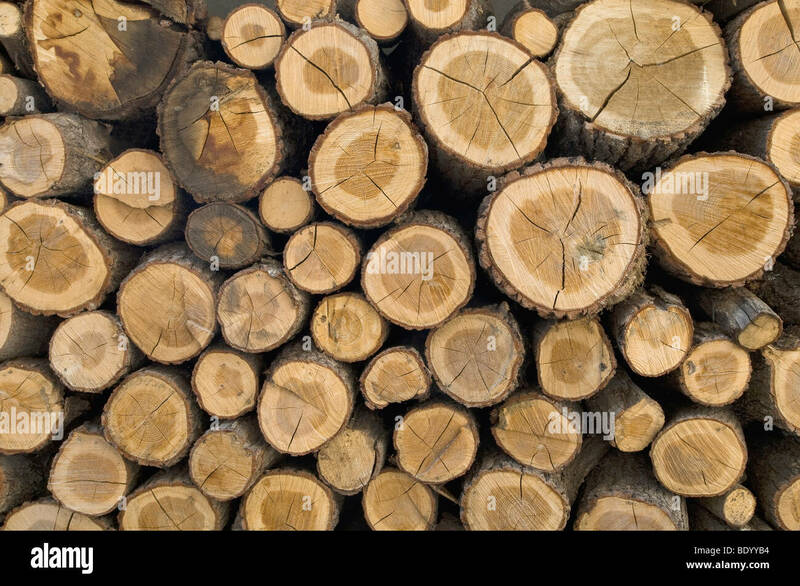 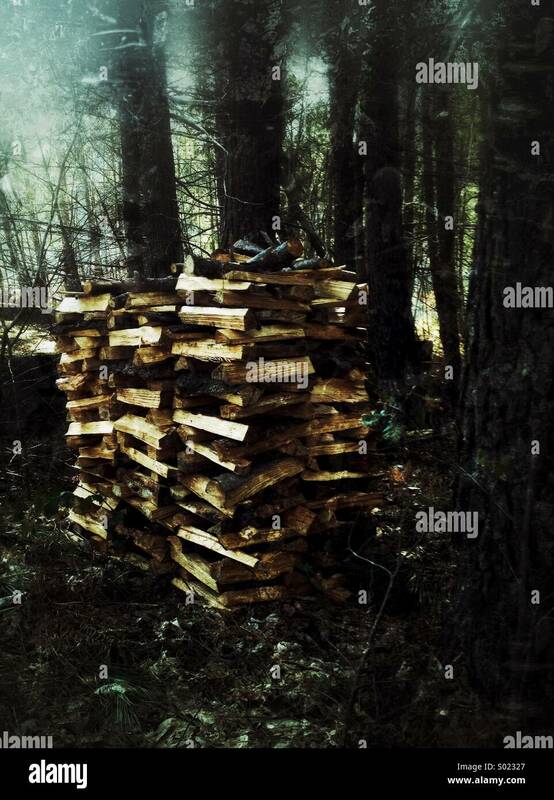 Firewood stacked and ready for the winter, Wales, UK. 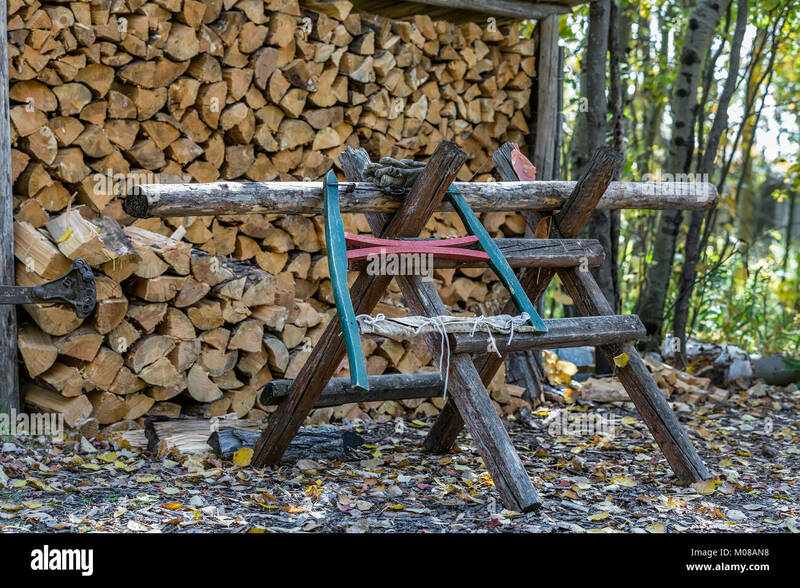 A traditional bow saw or buck saw on a sawbuck or sawhorse, for holding and cutting logs for firewood, Manitoba, Canada. 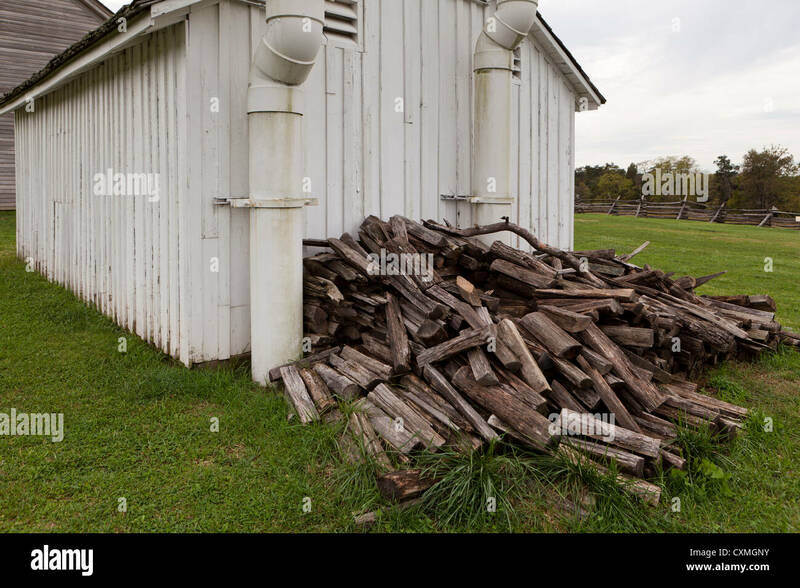 Firewood pile, Ninemile Remount Depot and Ranger Station, Lolo National Forest, Montana. 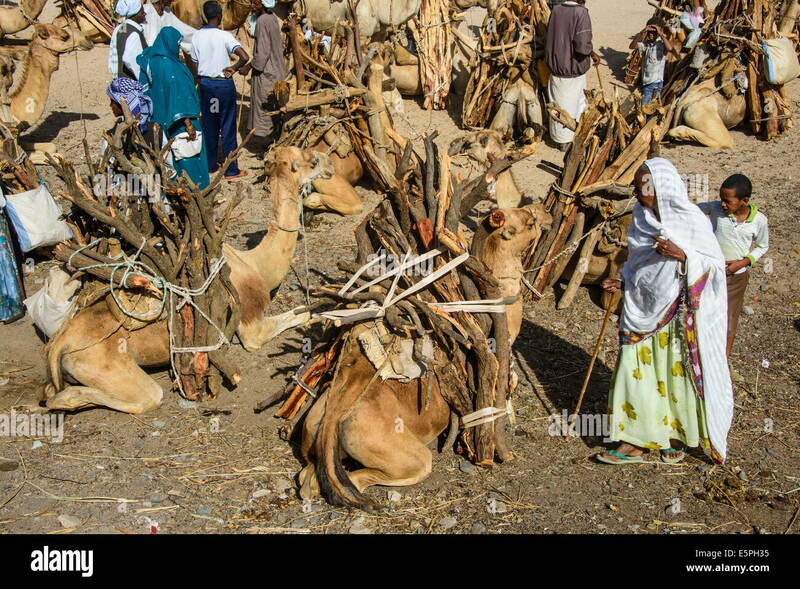 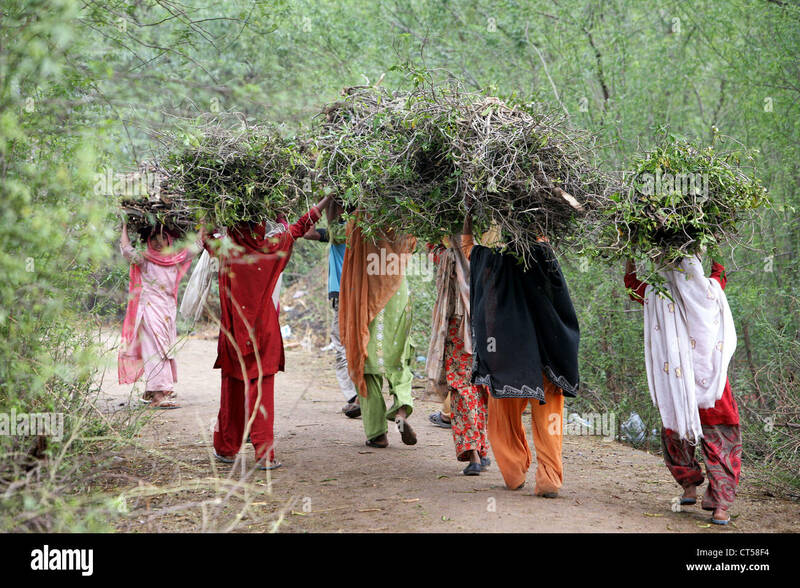 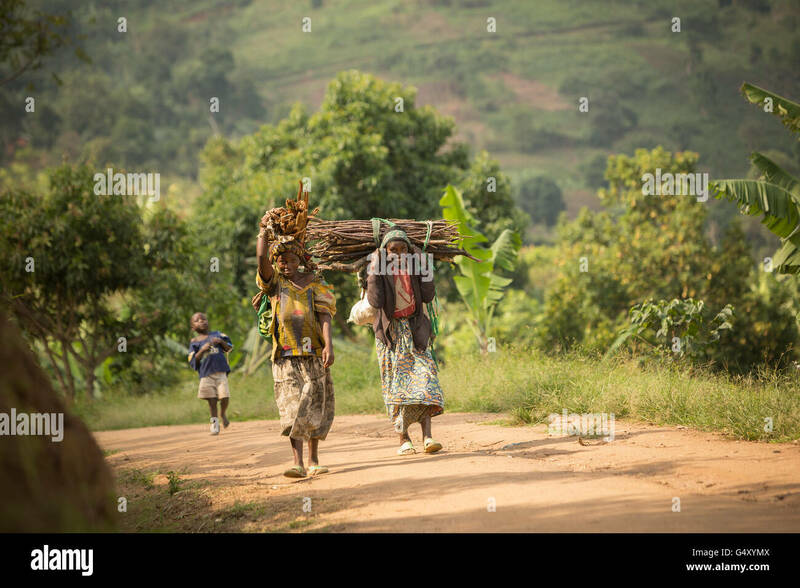 Women carry firewood down a rural village lane in the foothills of the Rwenzori Mountains on the DRC / Uganda border. 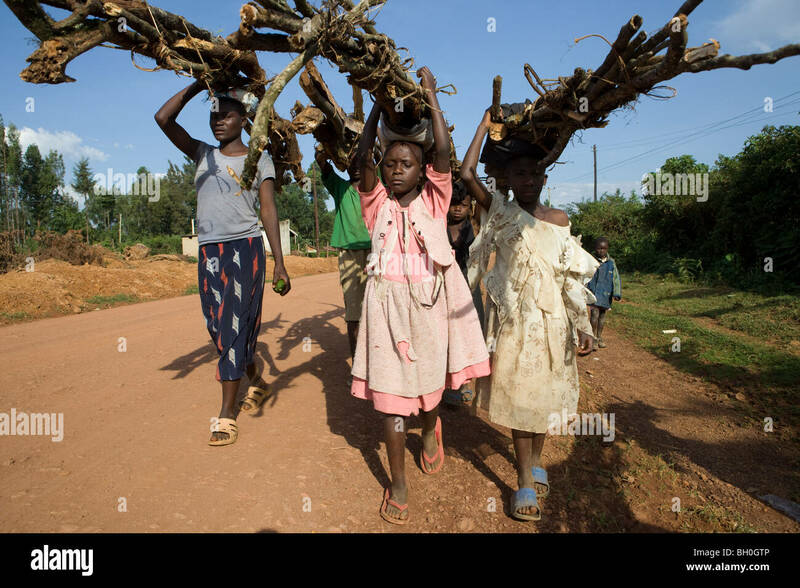 Children carry firewood down a road leading out of the Kakamega Forest Reserve in Western Kenya. 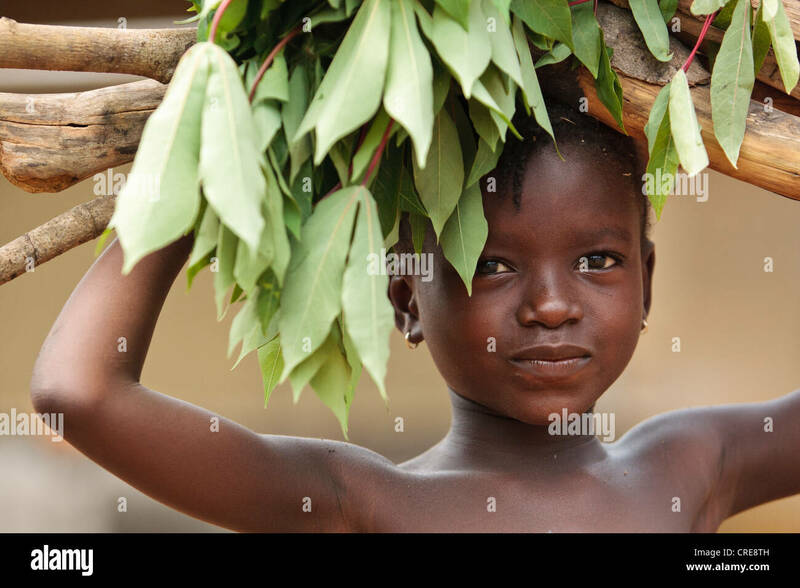 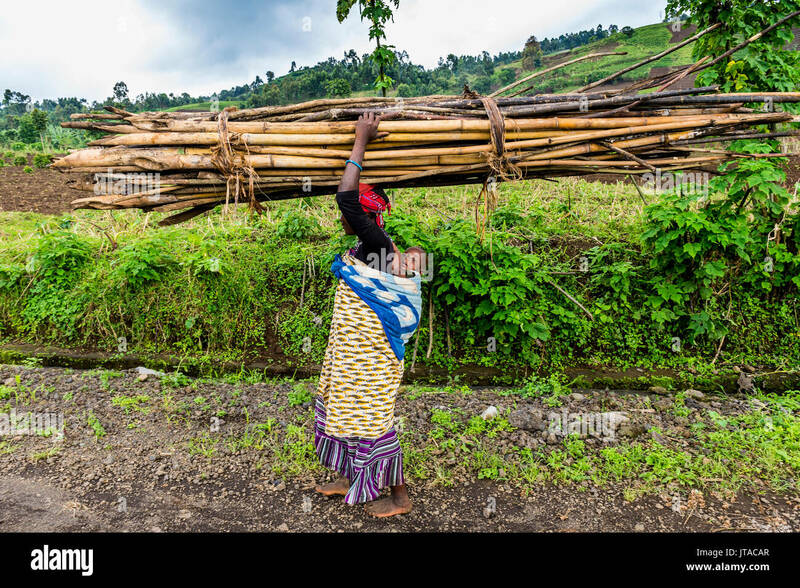 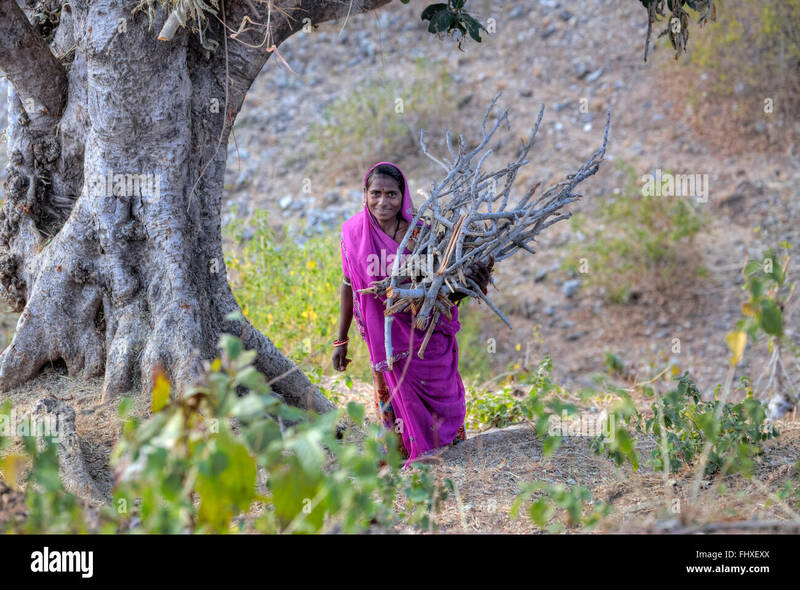 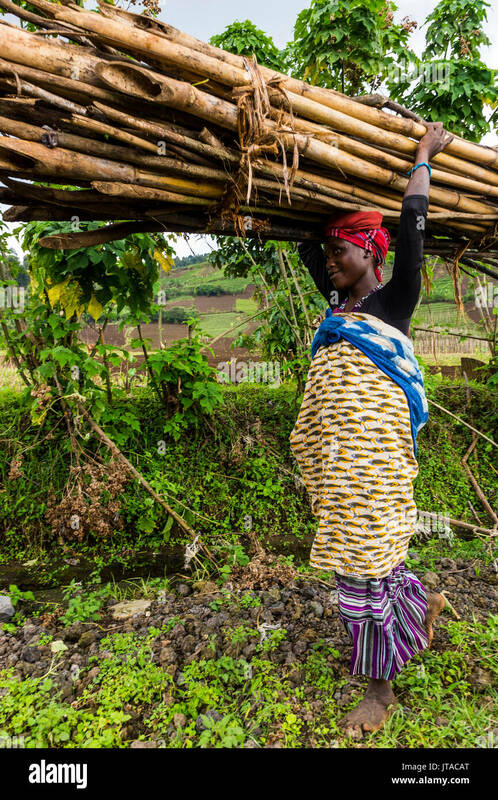 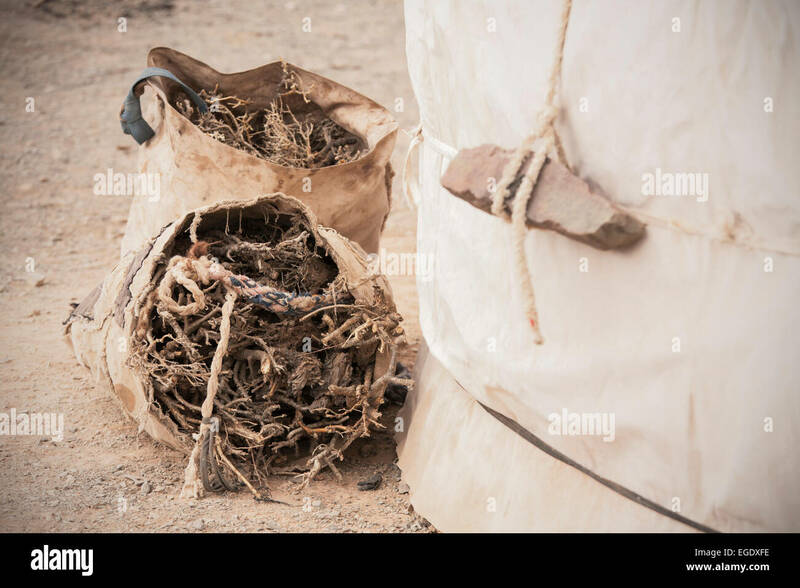 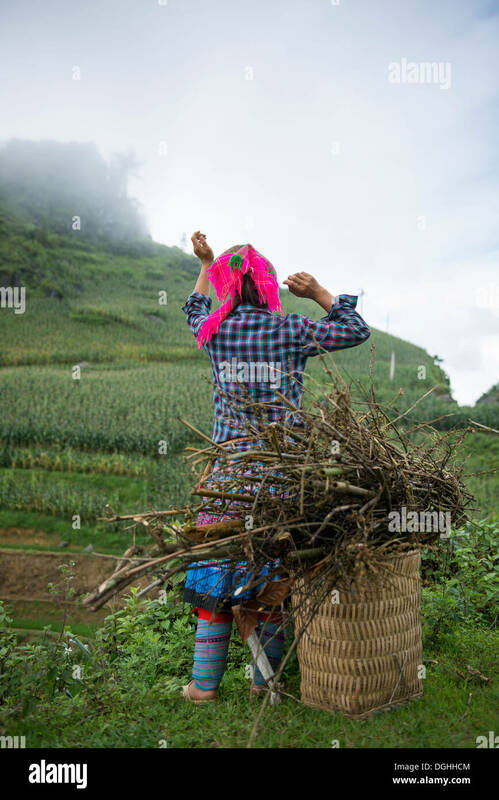 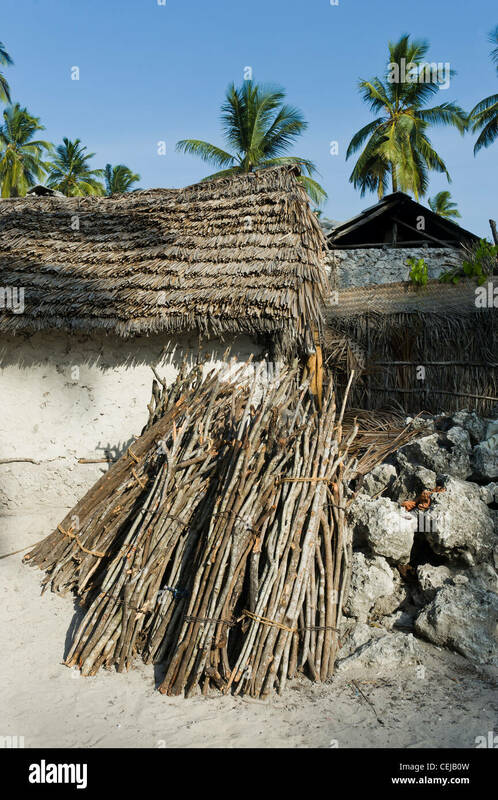 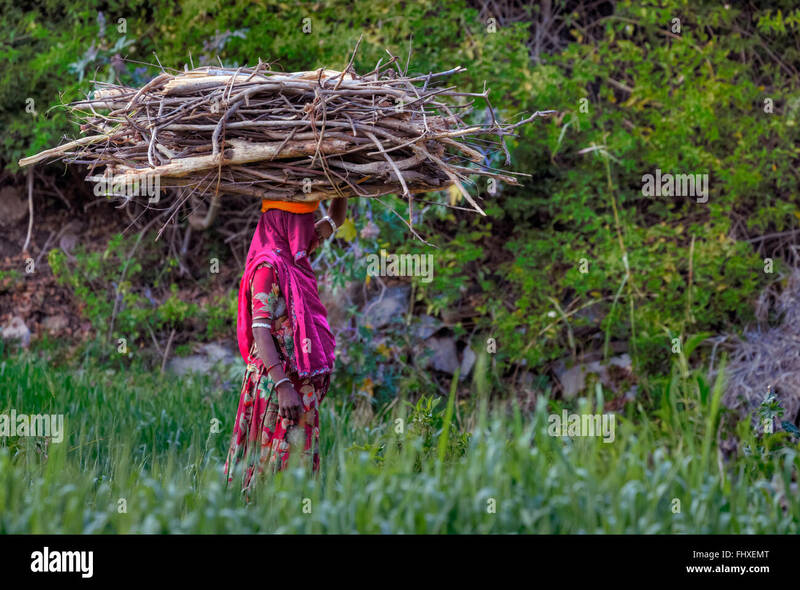 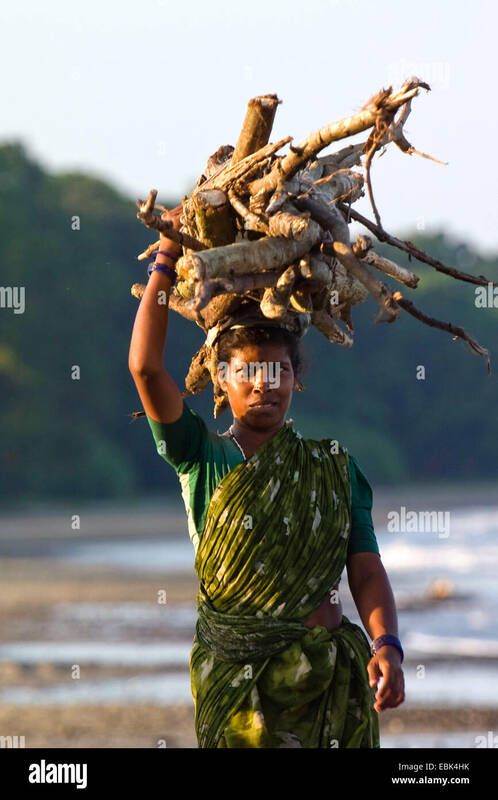 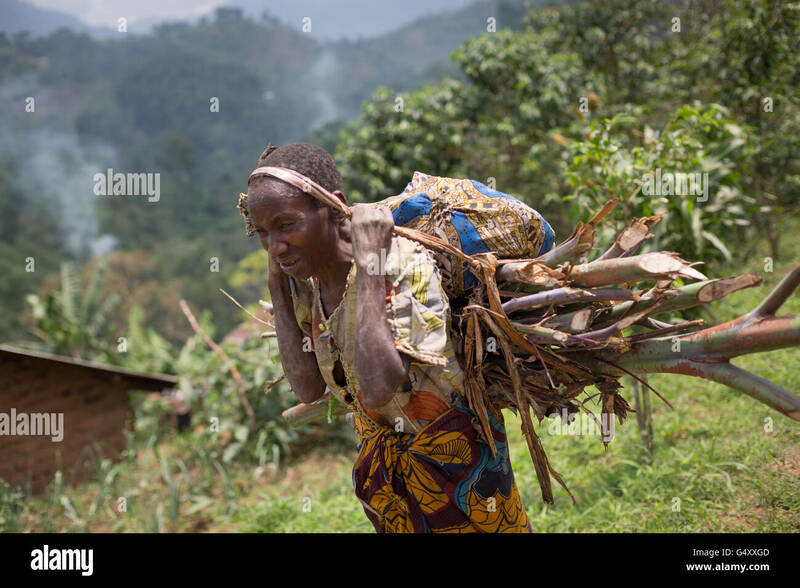 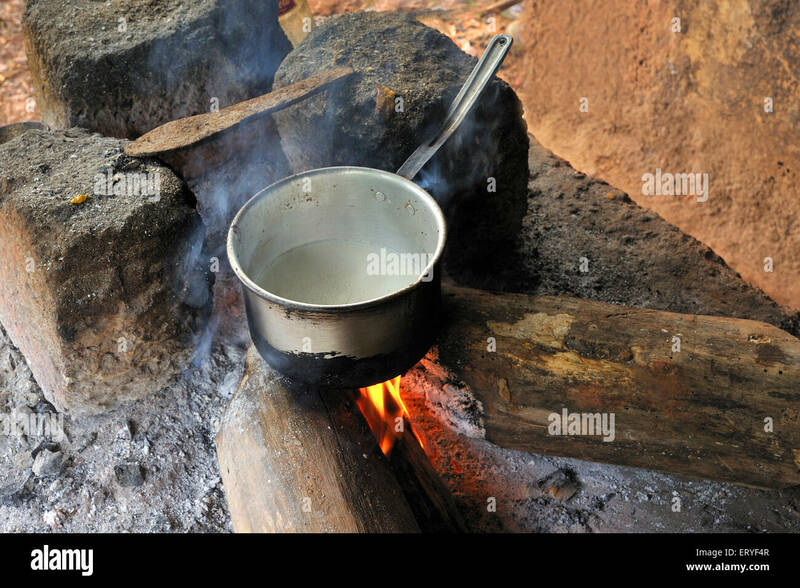 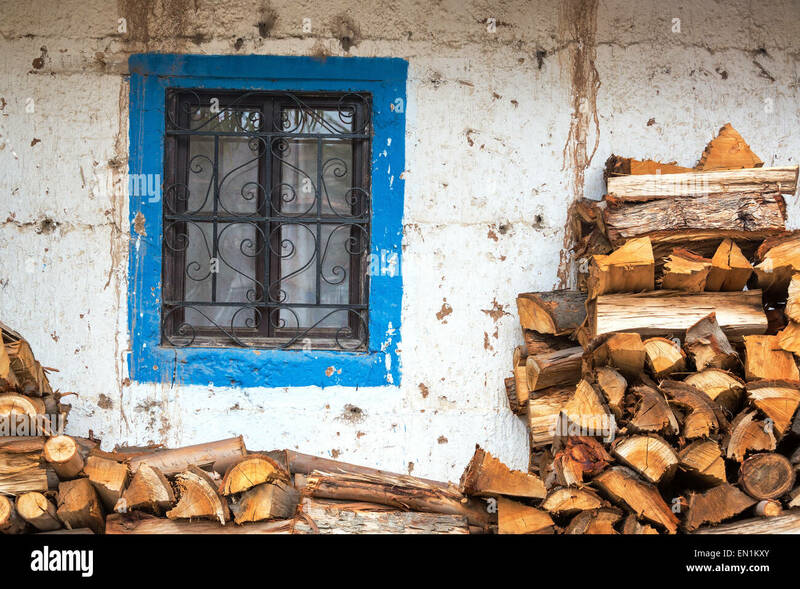 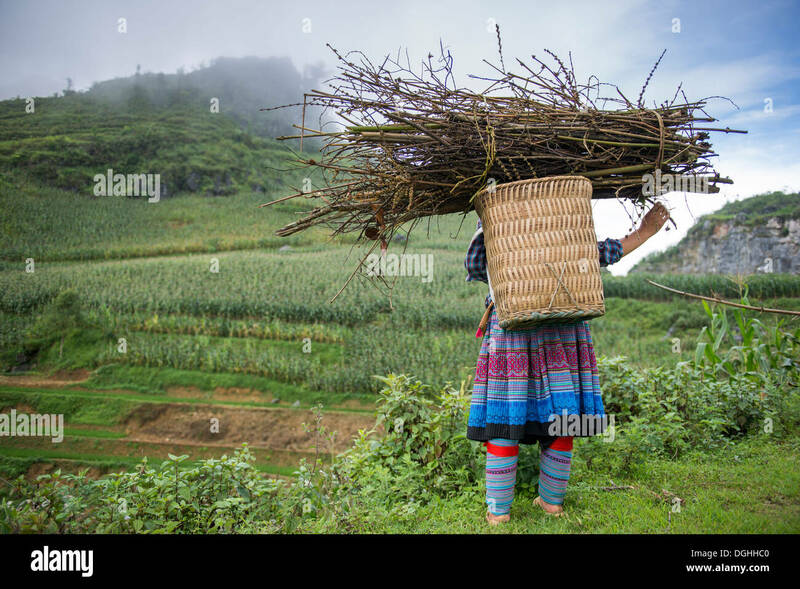 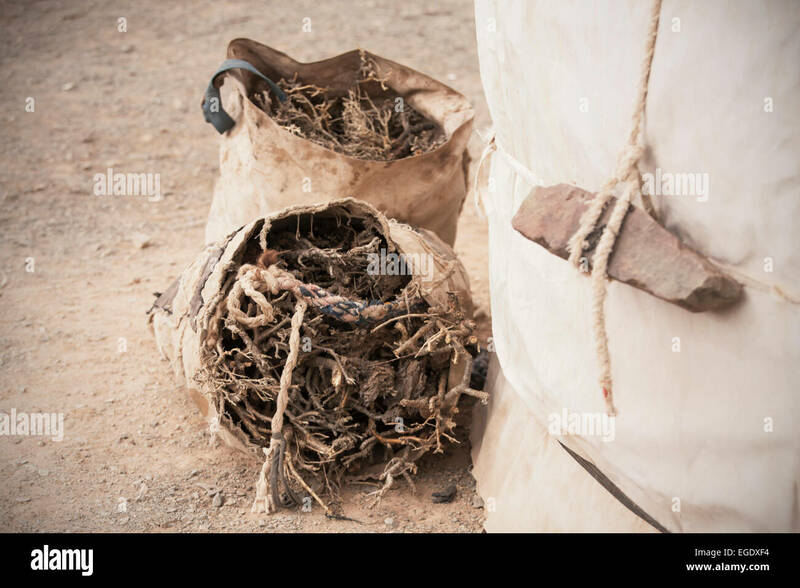 A woman carries firewood down a rural village lane in the foothills of the Rwenzori Mountains on the DRC / Uganda border. 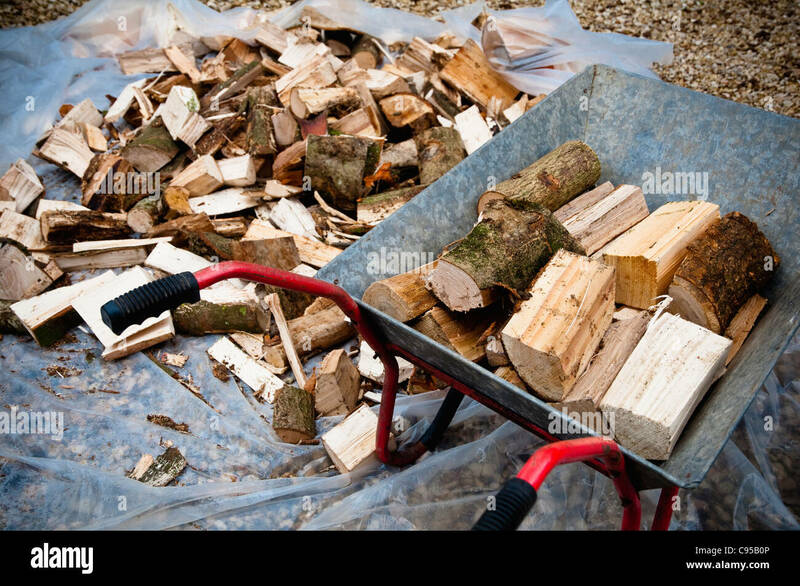 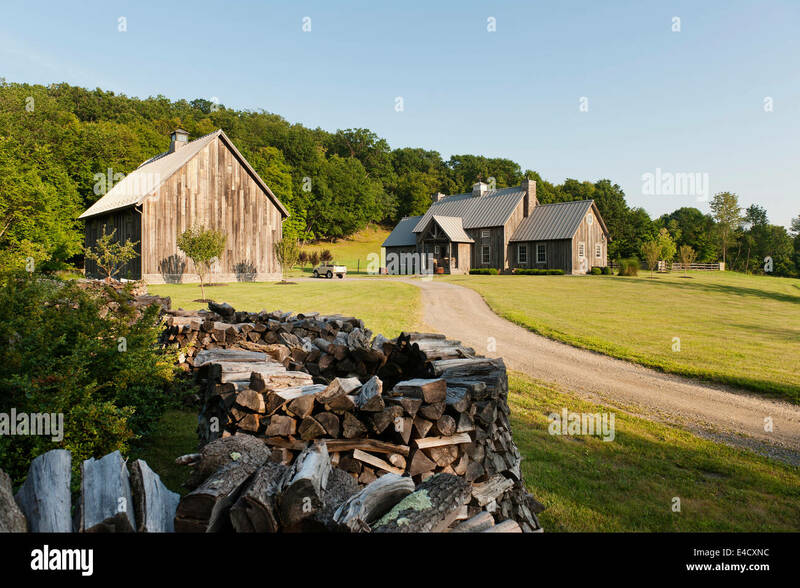 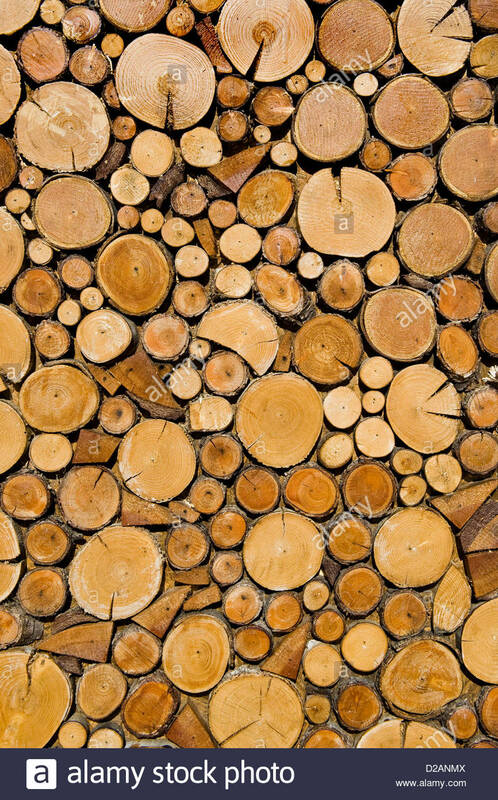 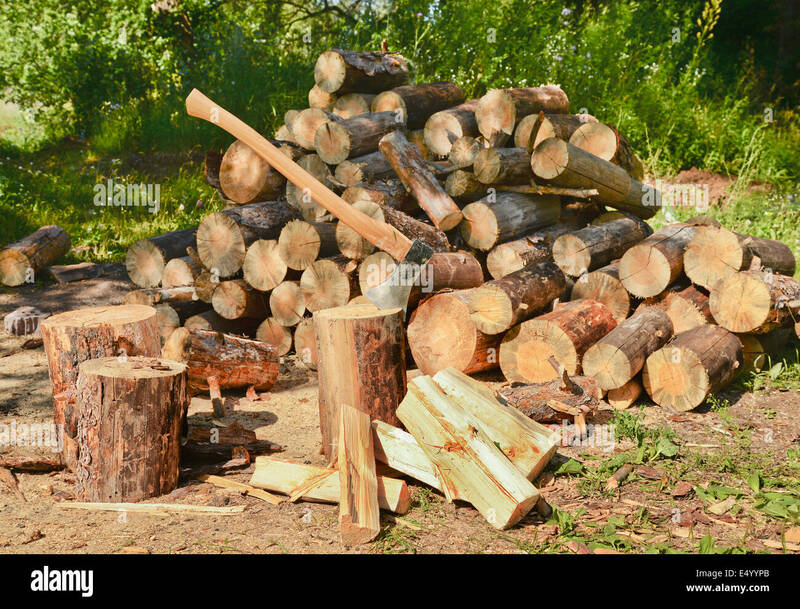 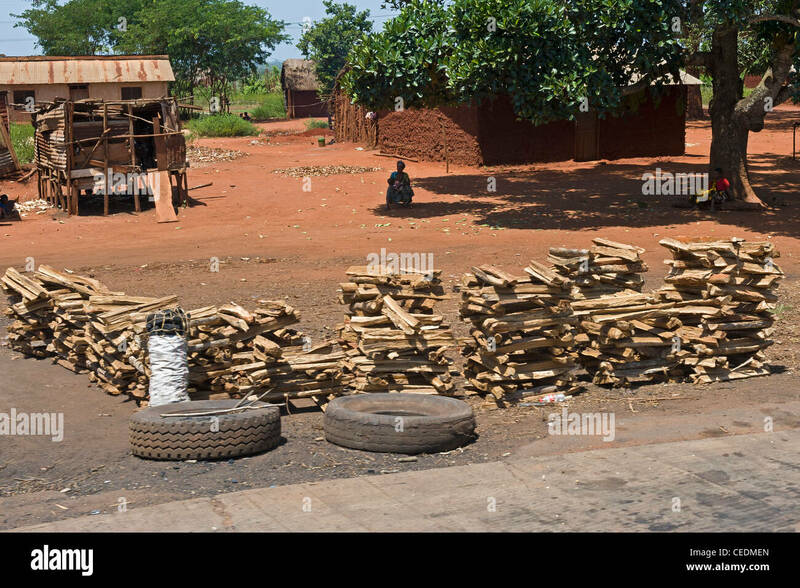 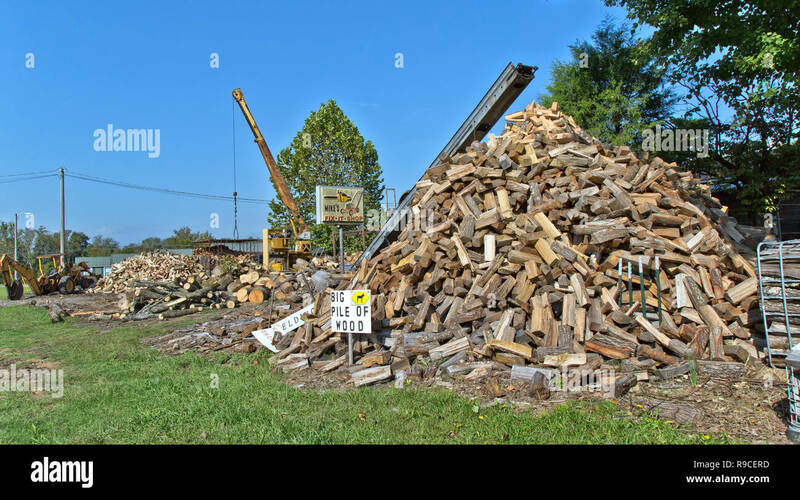 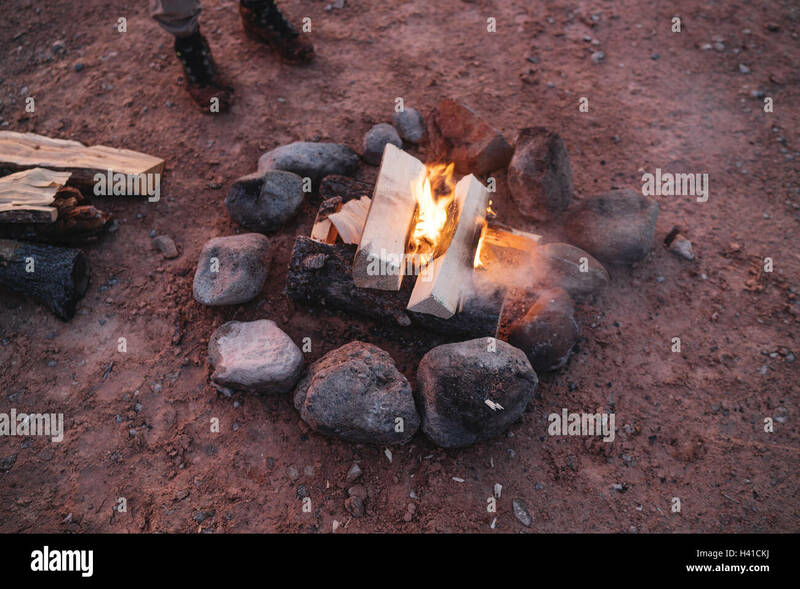 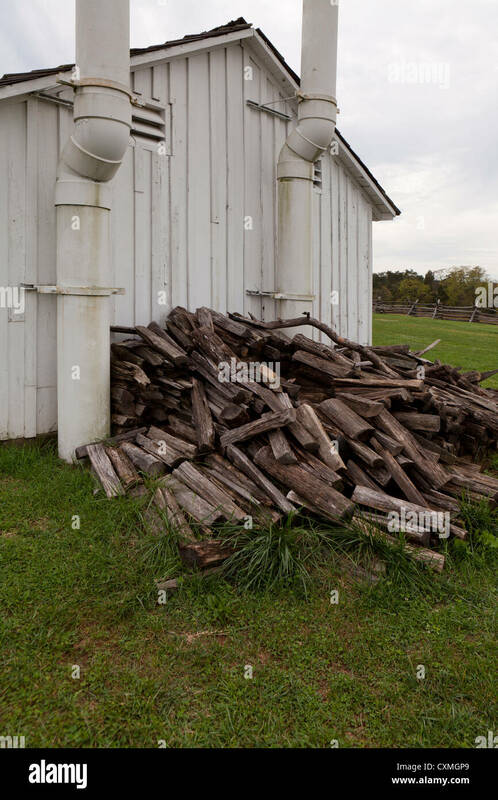 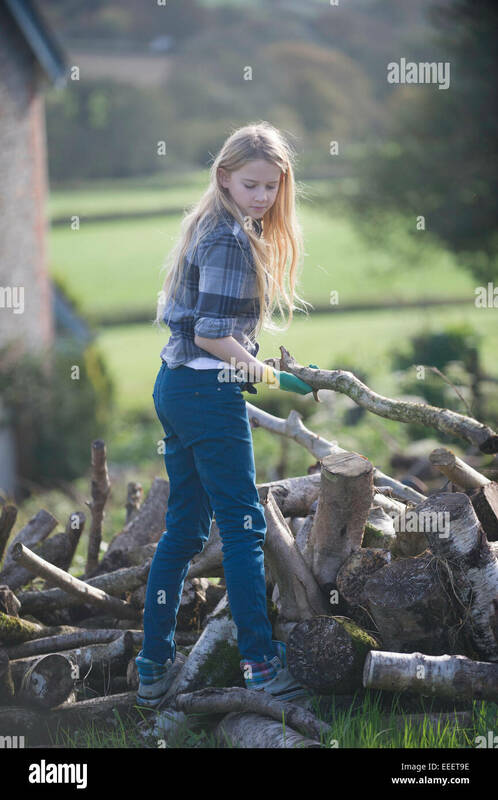 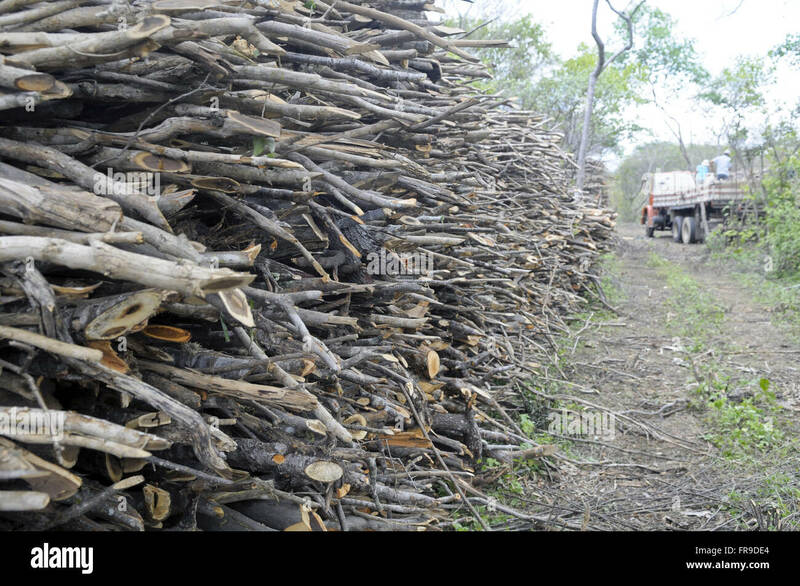 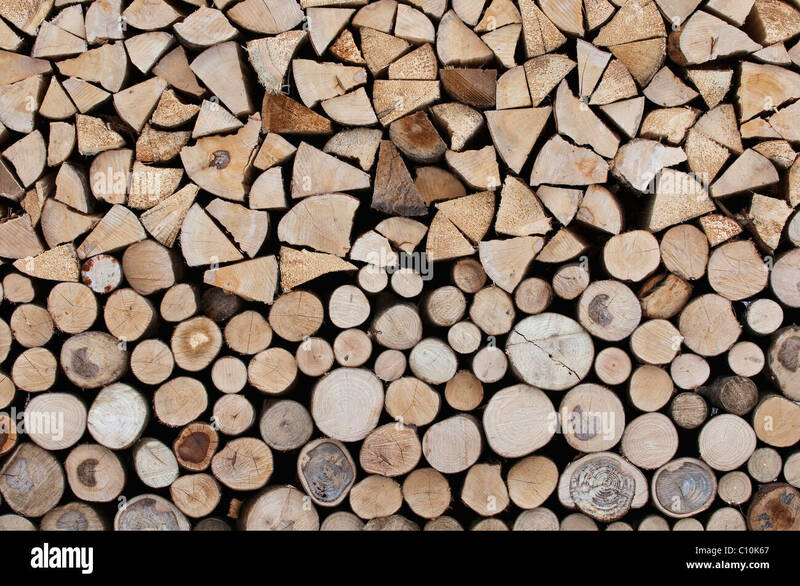 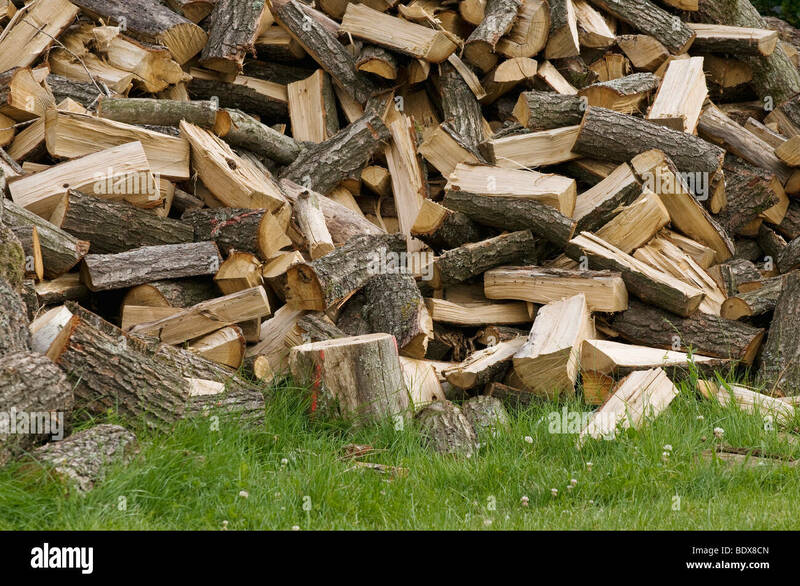 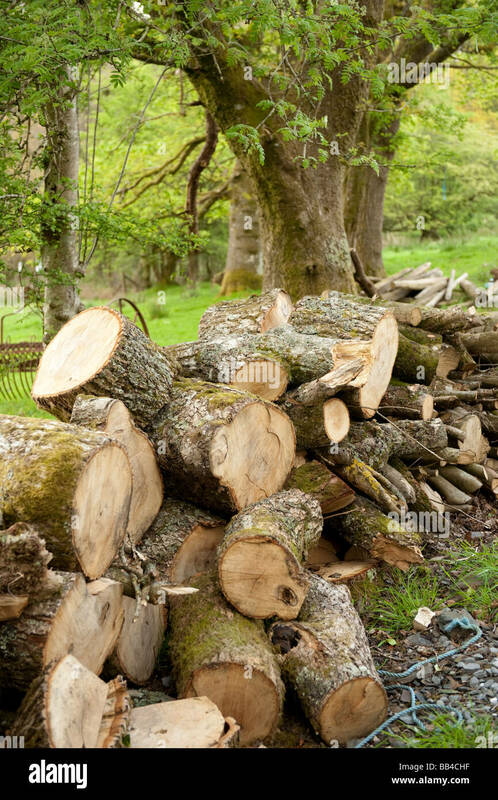 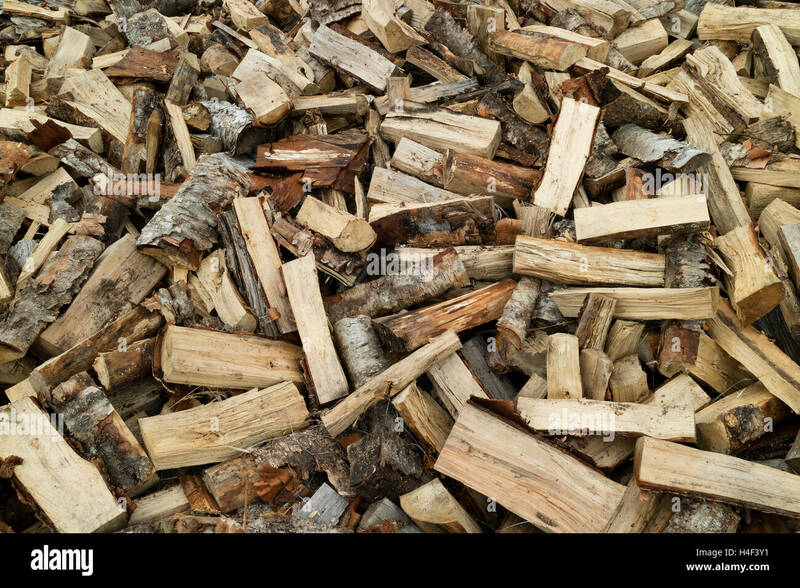 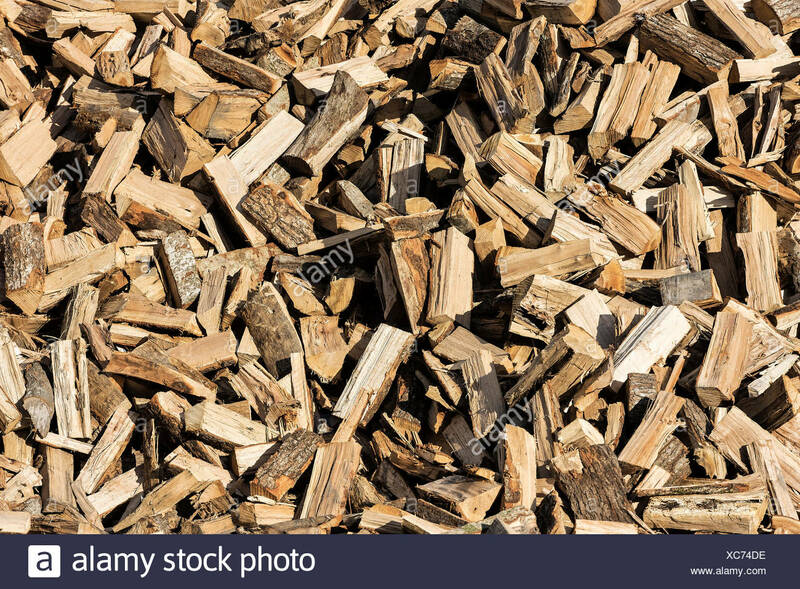 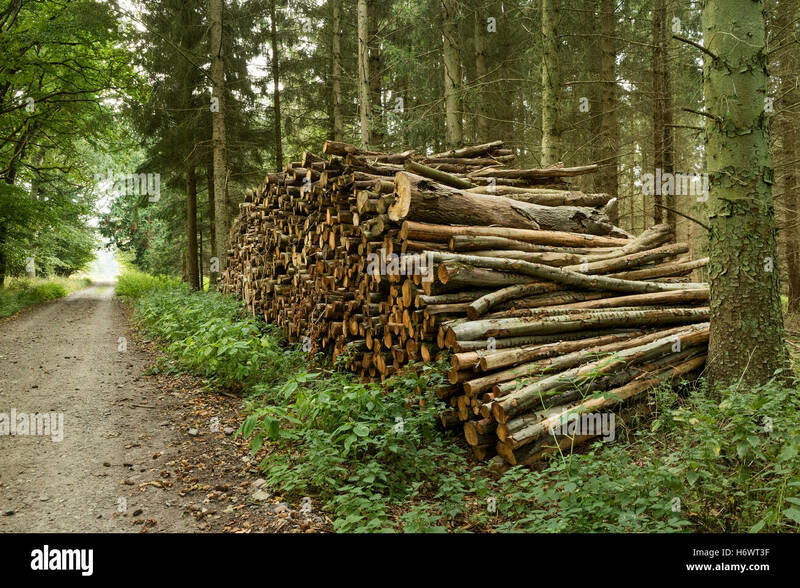 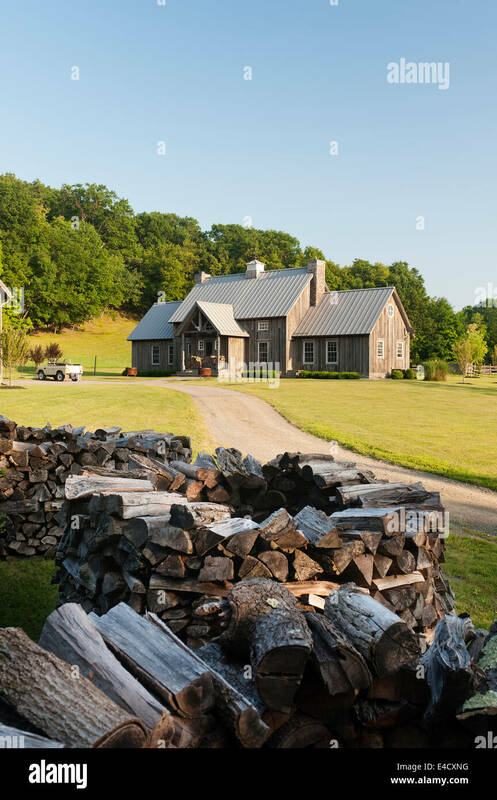 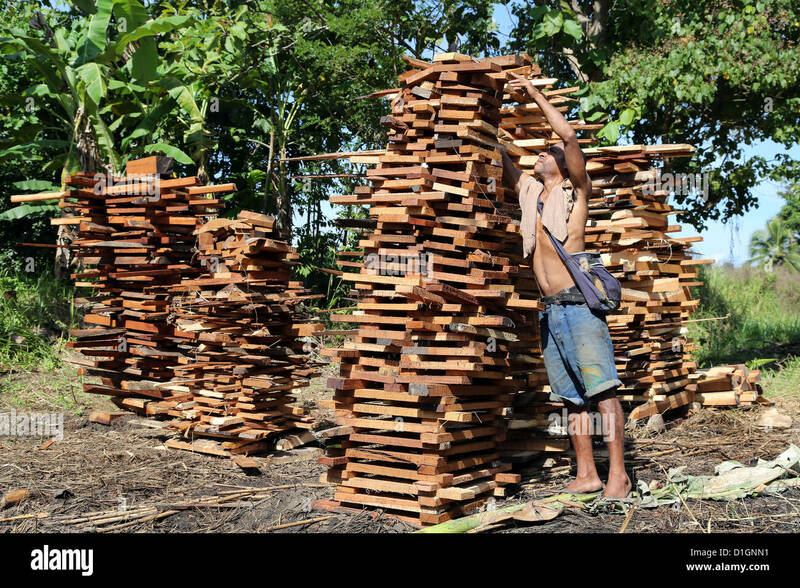 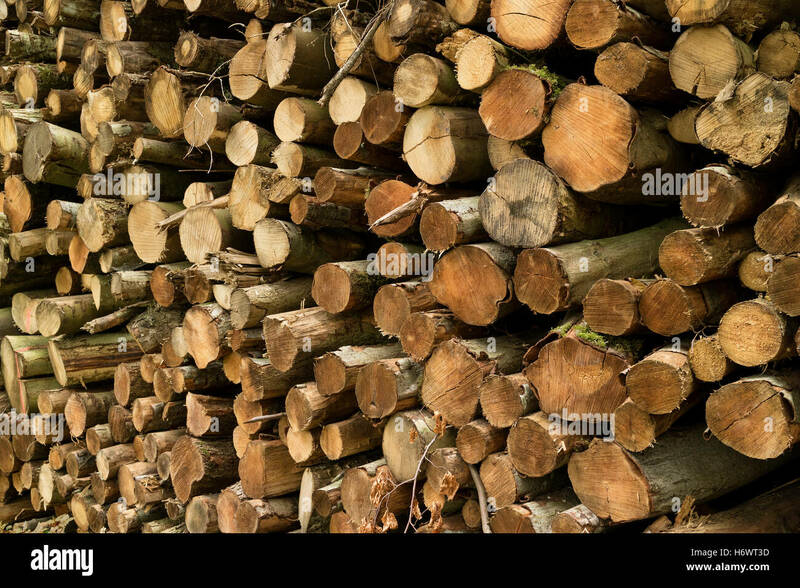 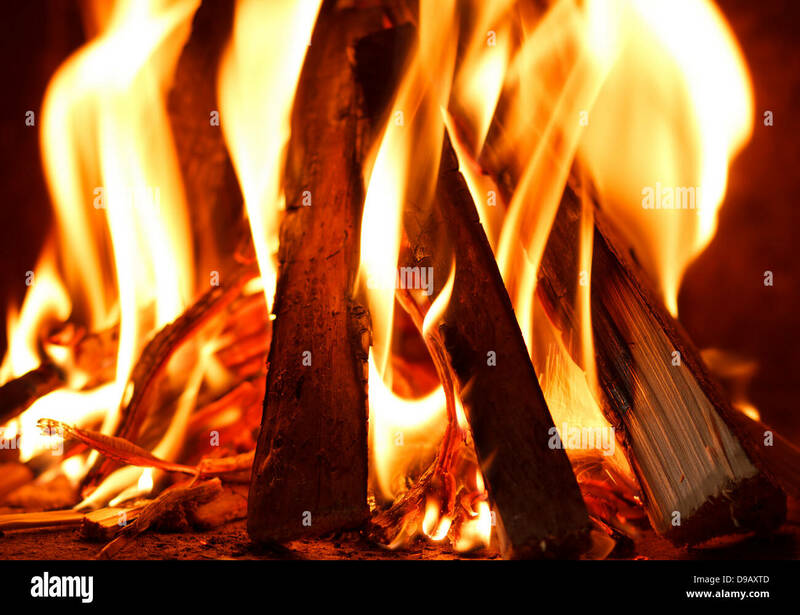 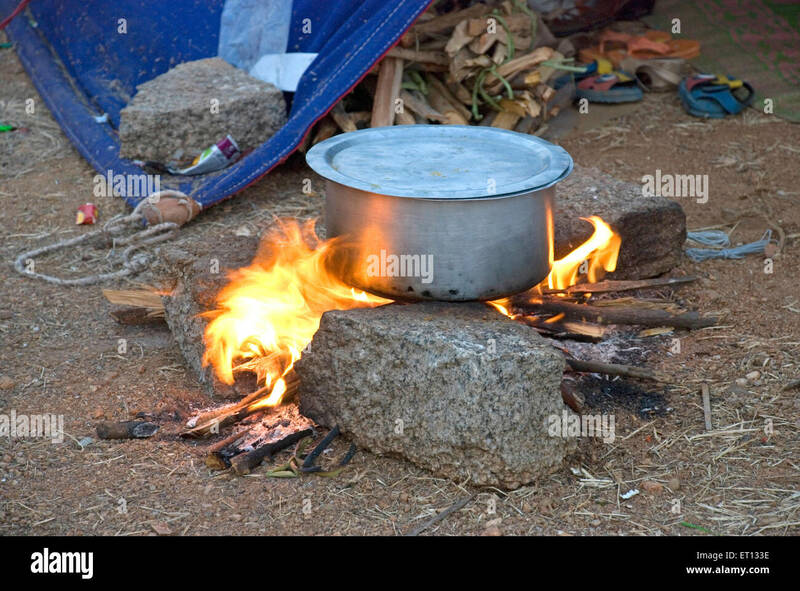 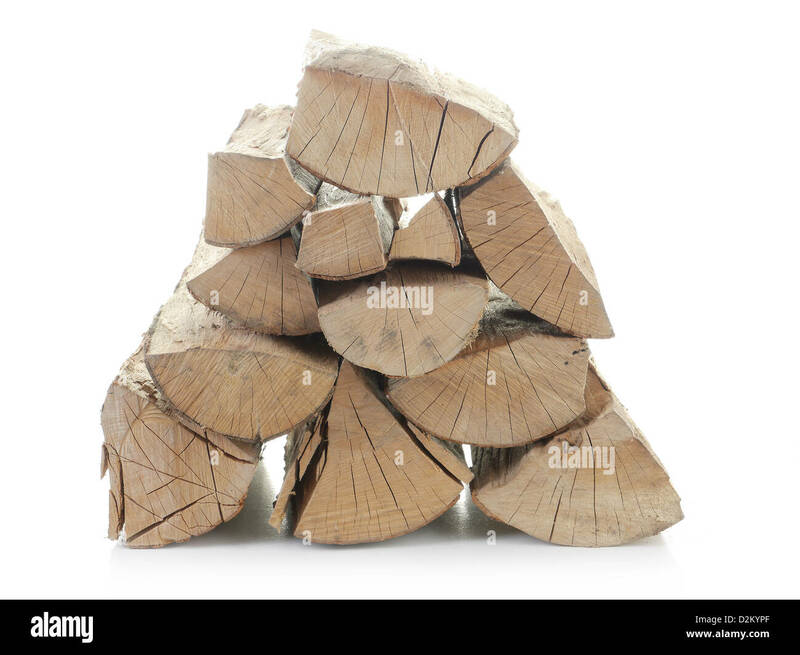 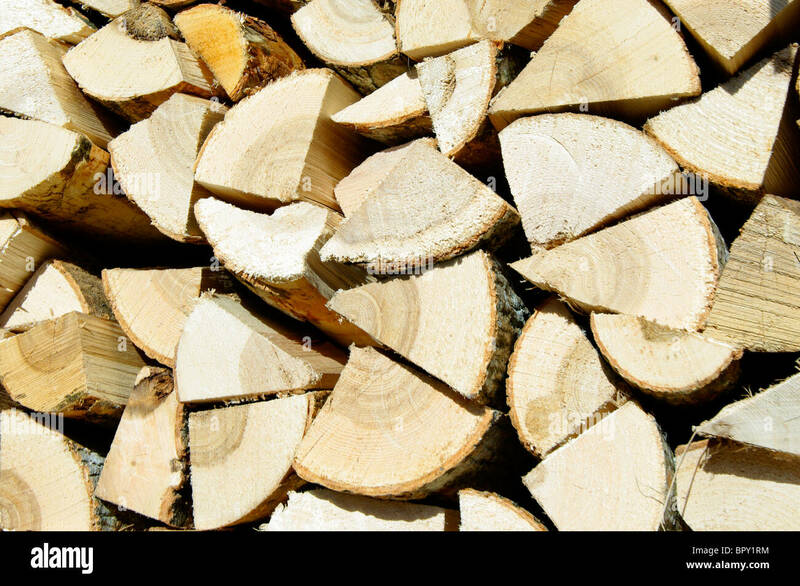 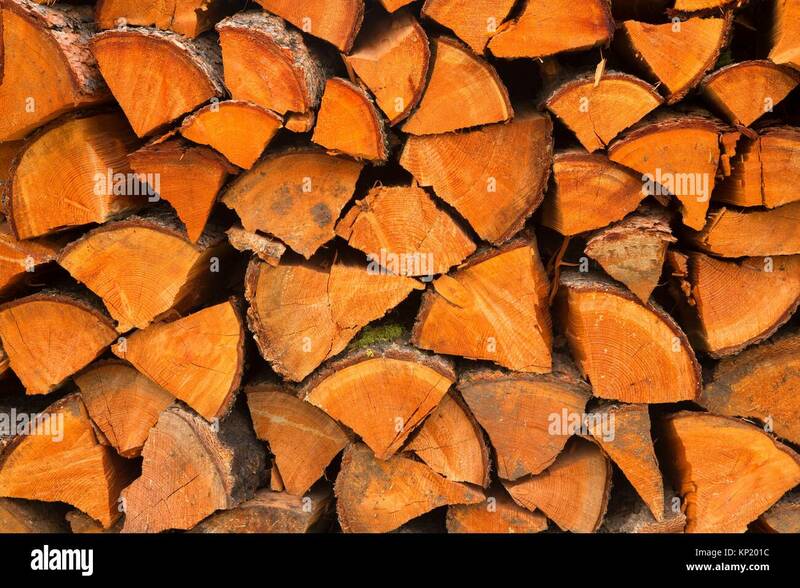 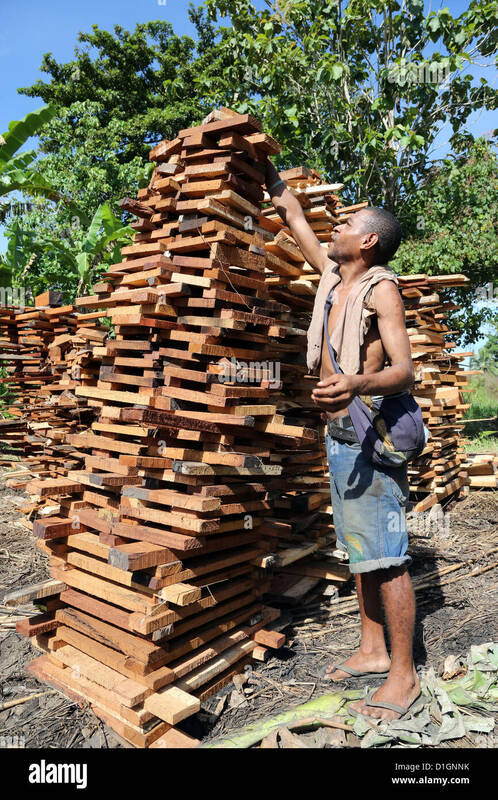 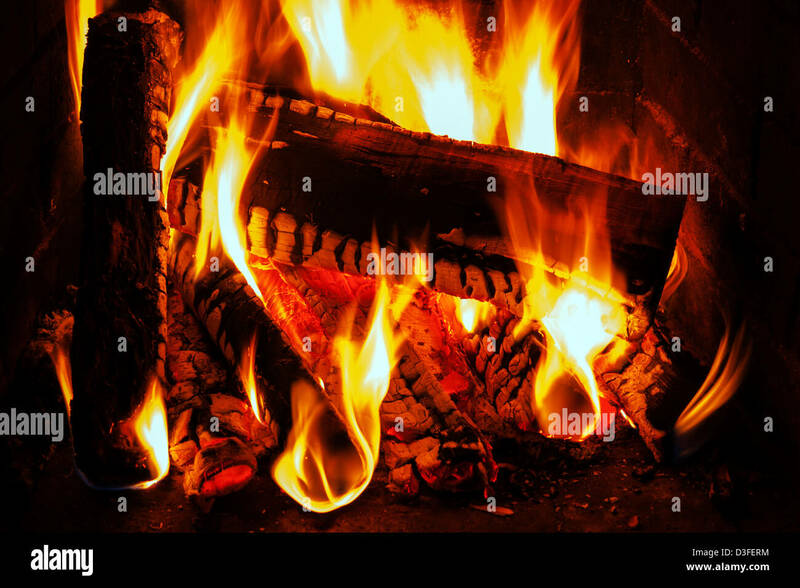 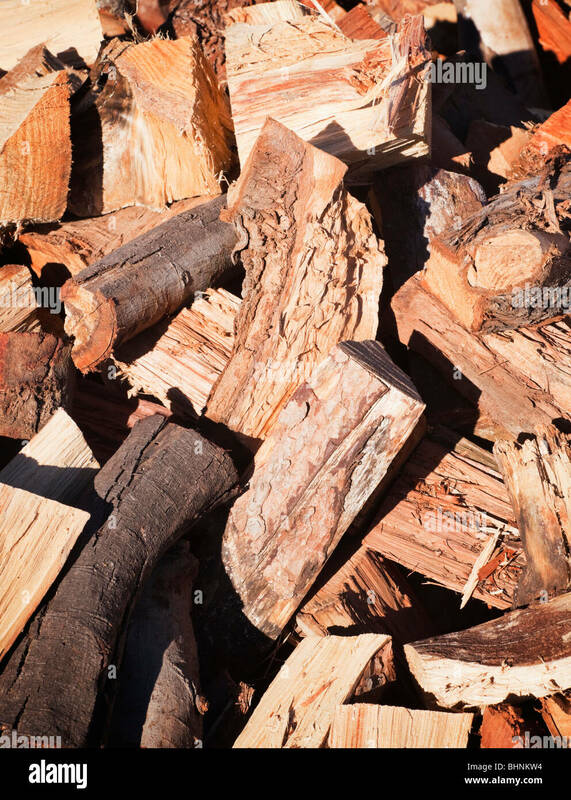 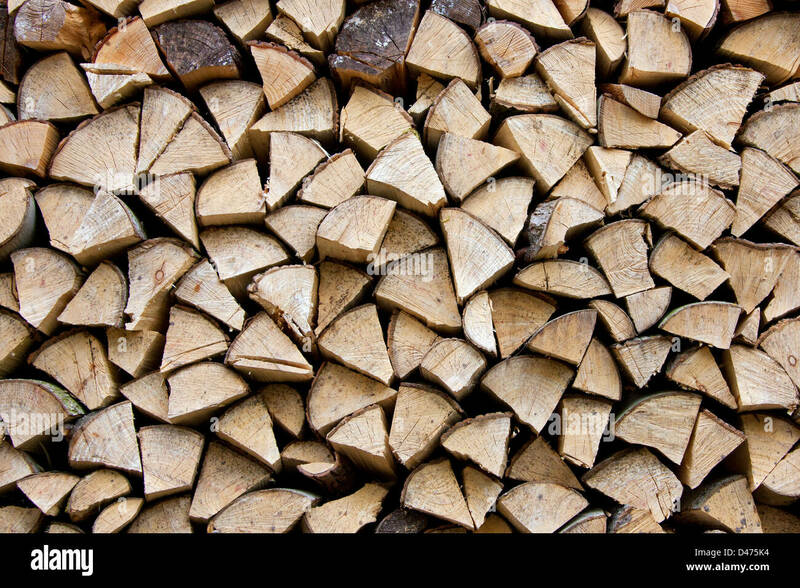 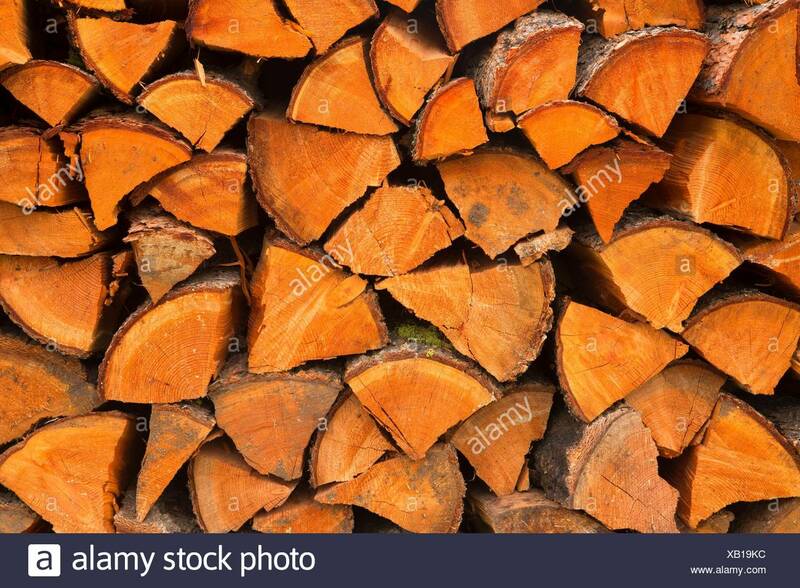 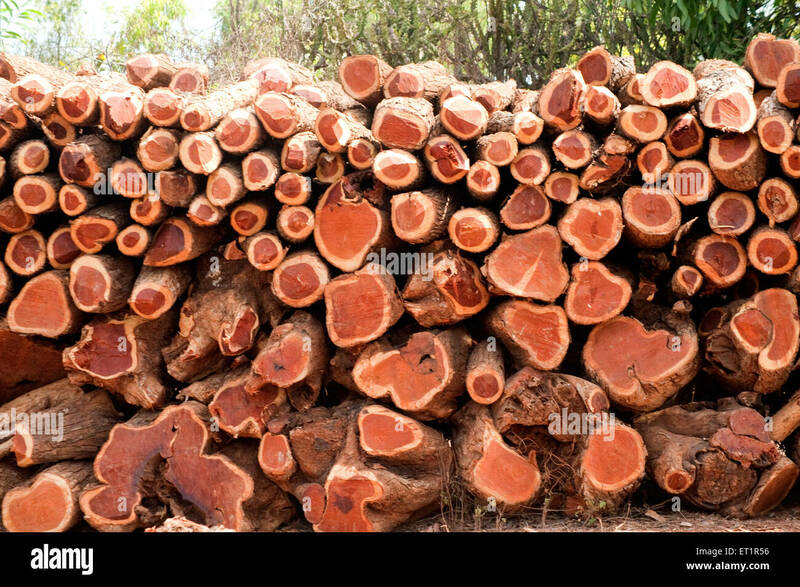 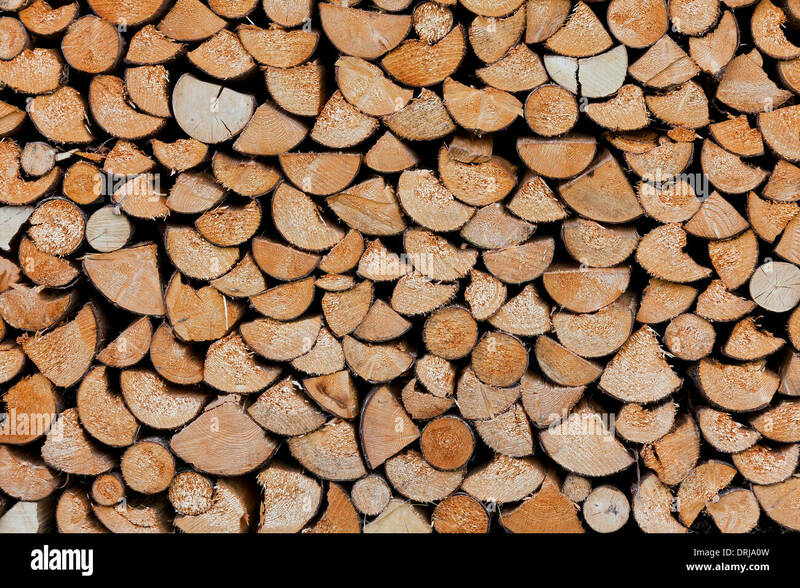 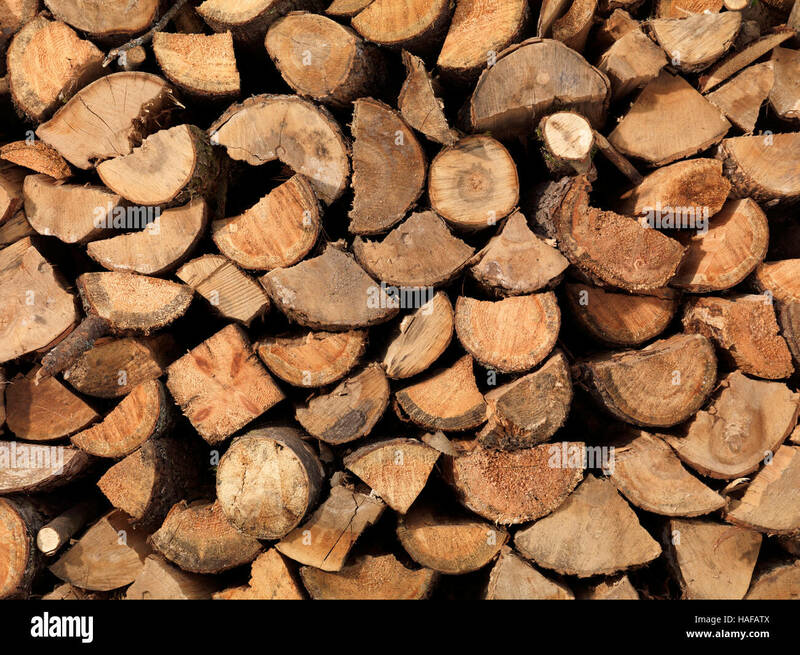 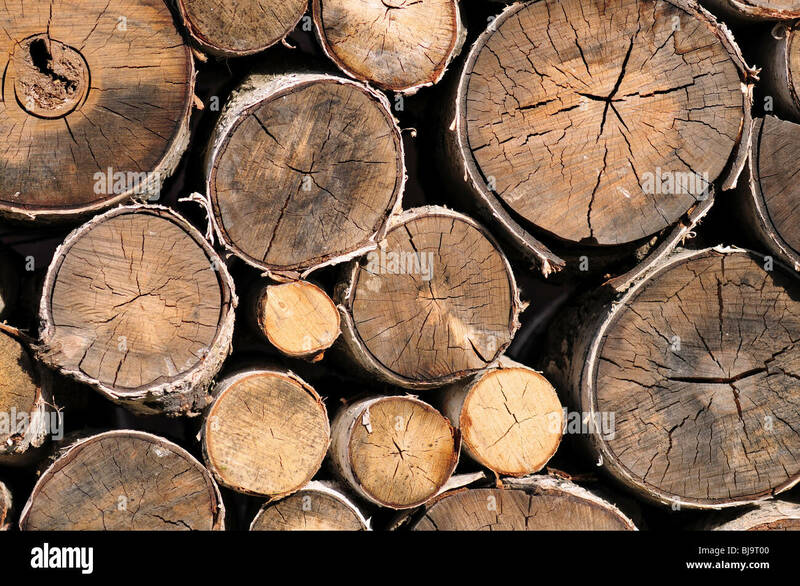 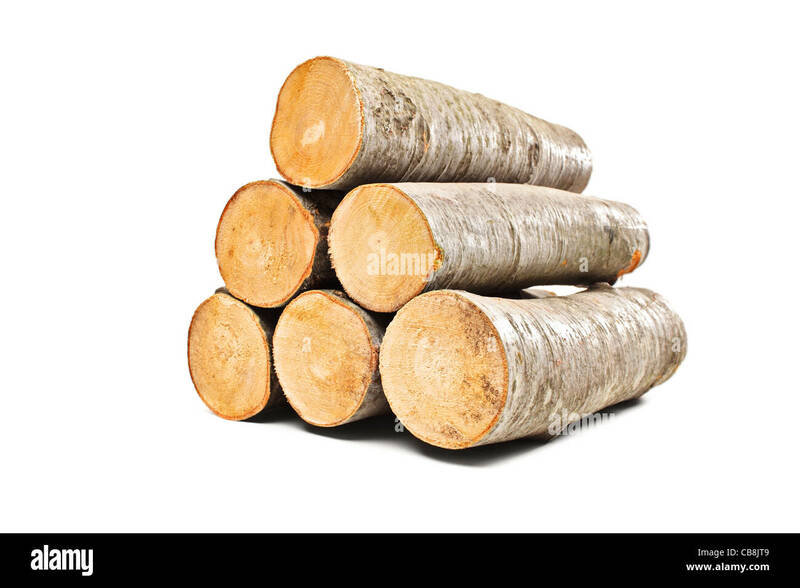 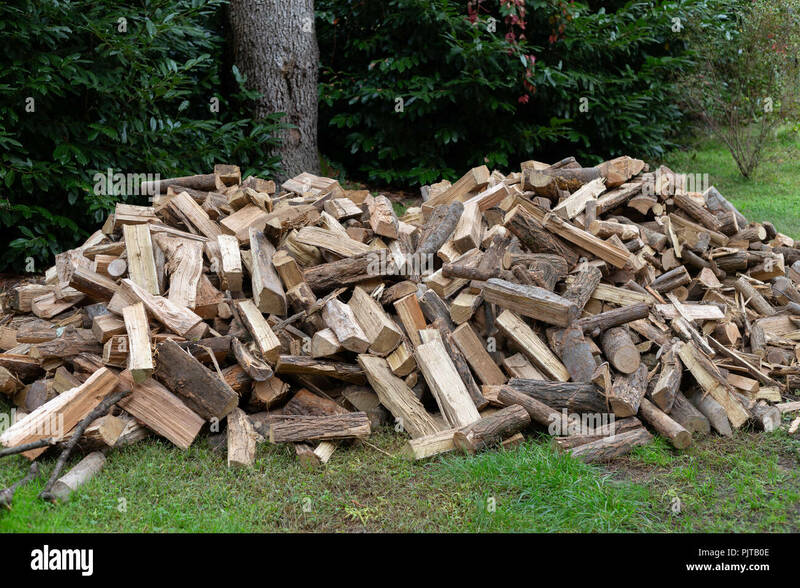 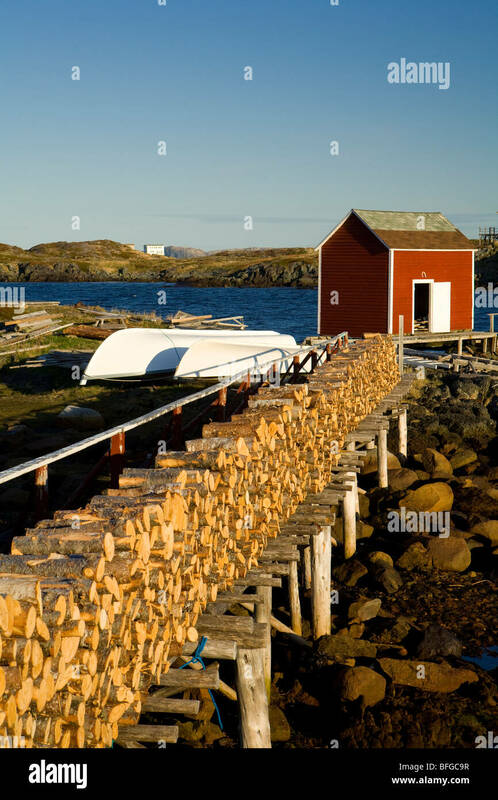 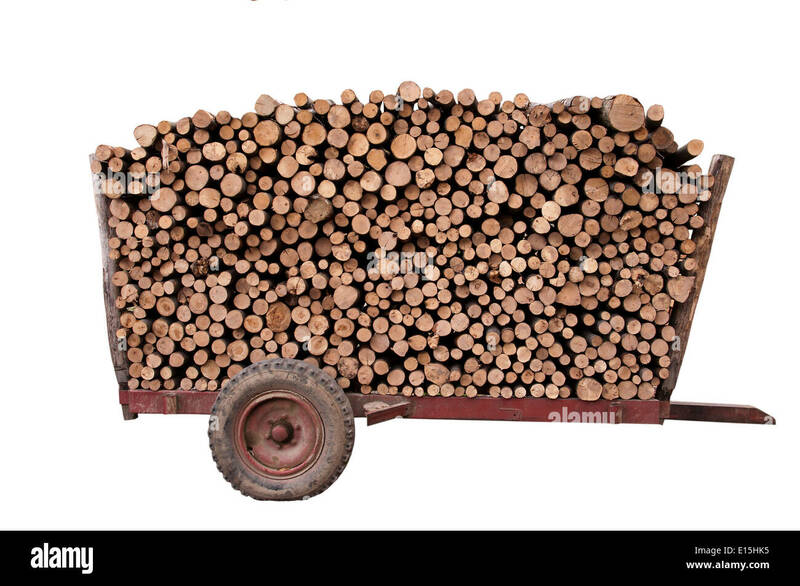 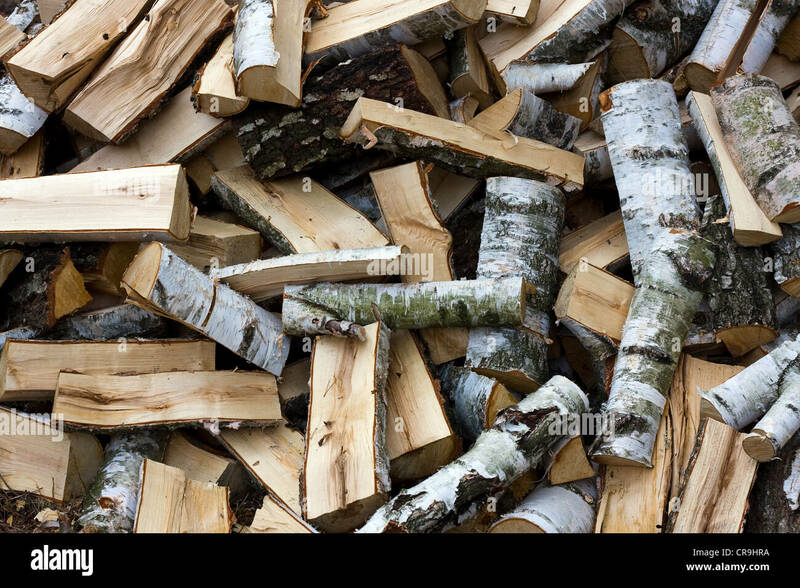 Piled cut & slplit 'Oak' firewood for sale, conveyor, Mike's Fix - It - Shop.